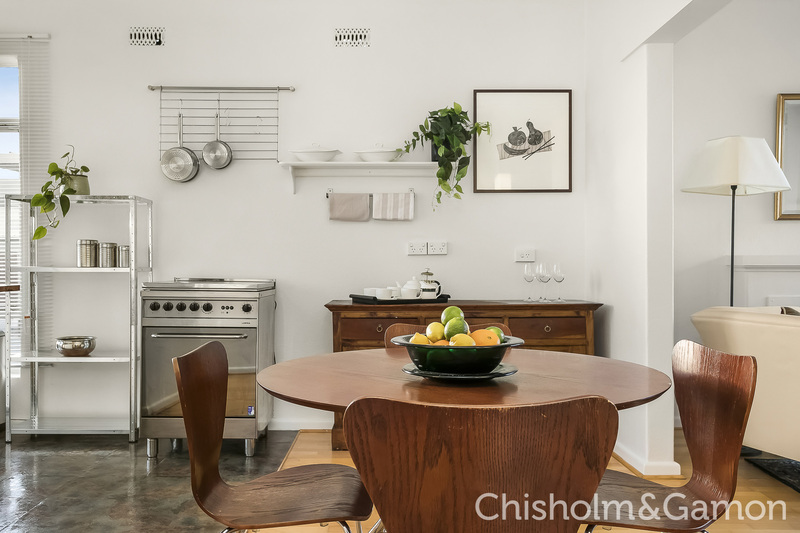 This is your chance to secure a contemporary 2-bedroom apartment in this historic transformed Joshua Brothers Distillery, now the ID complex. 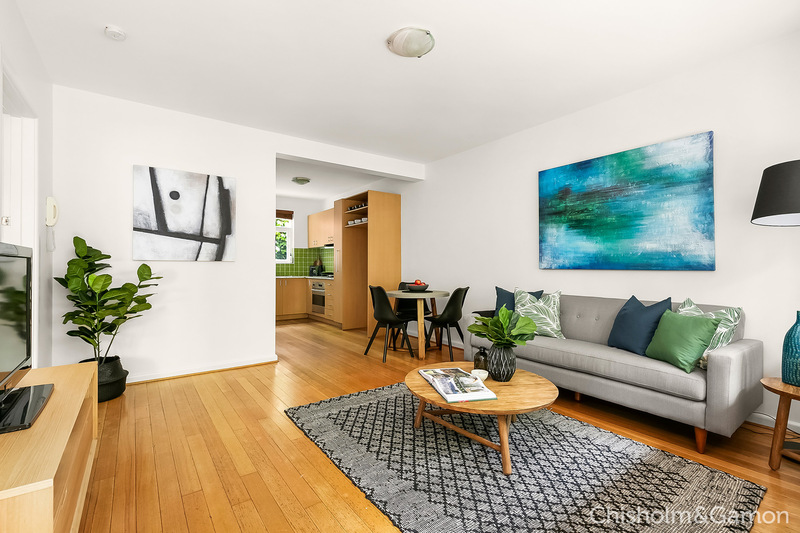 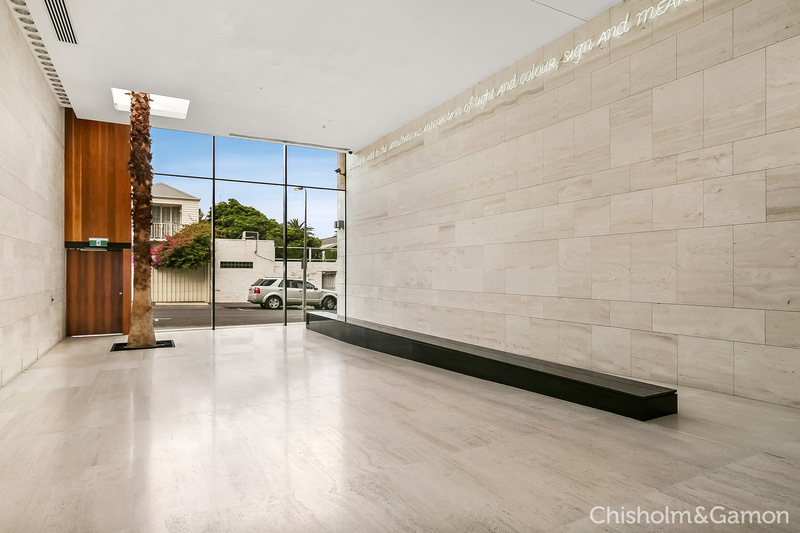 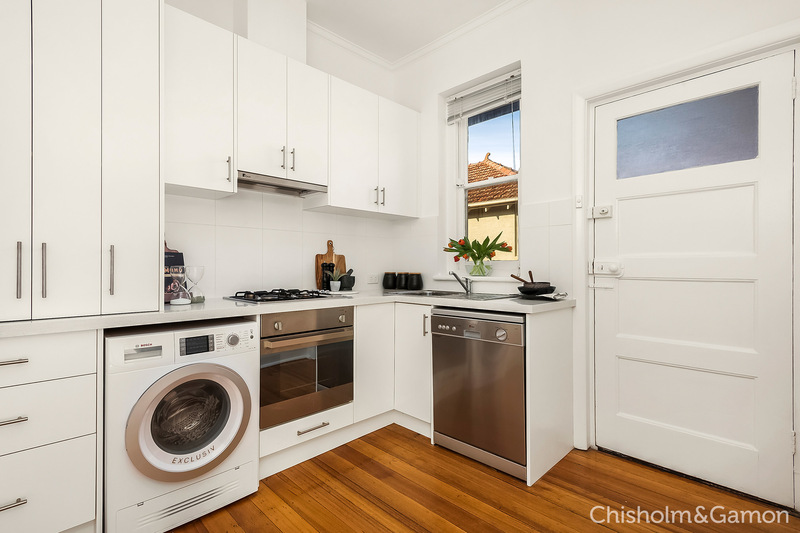 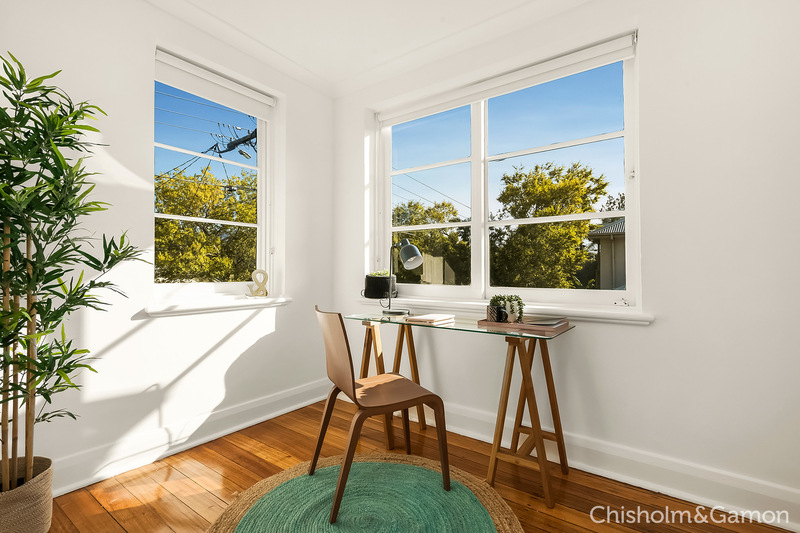 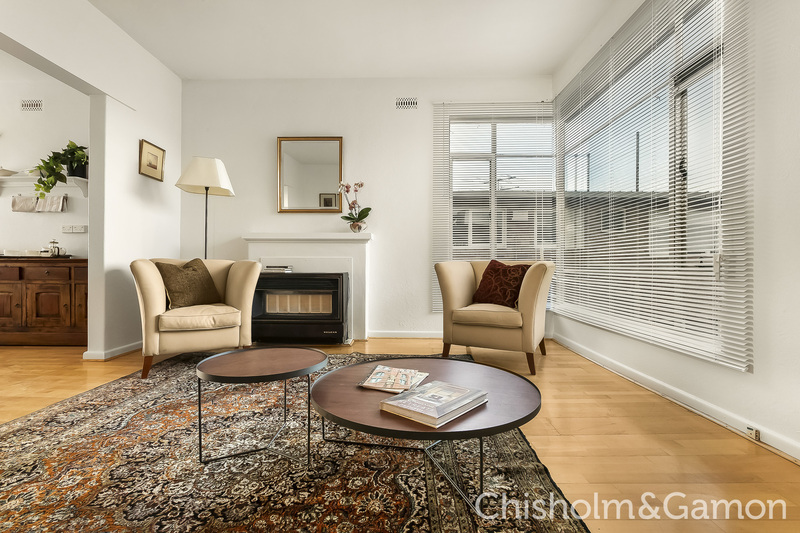 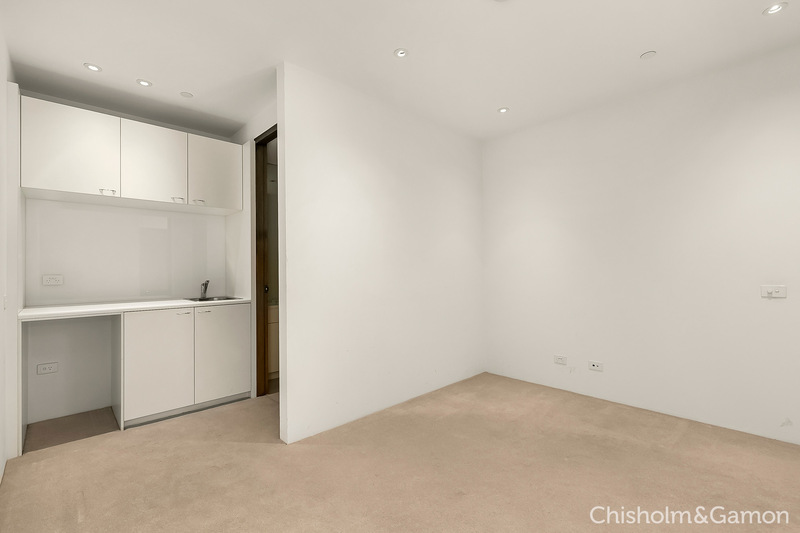 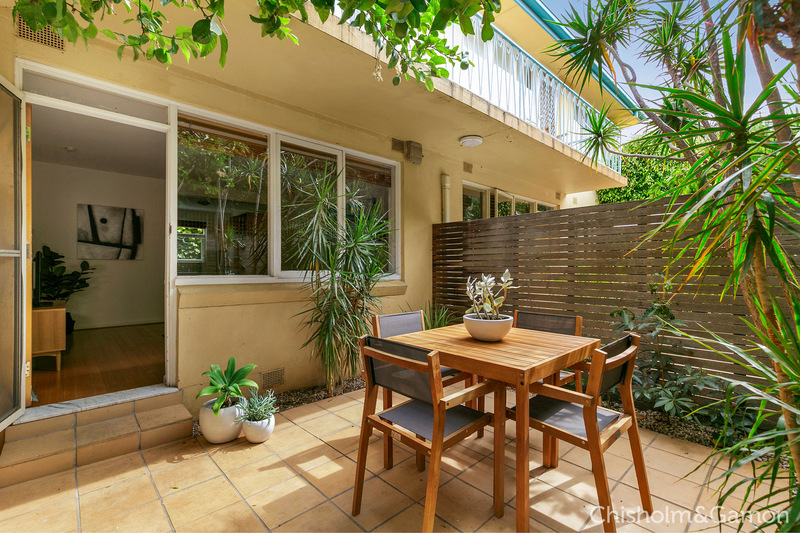 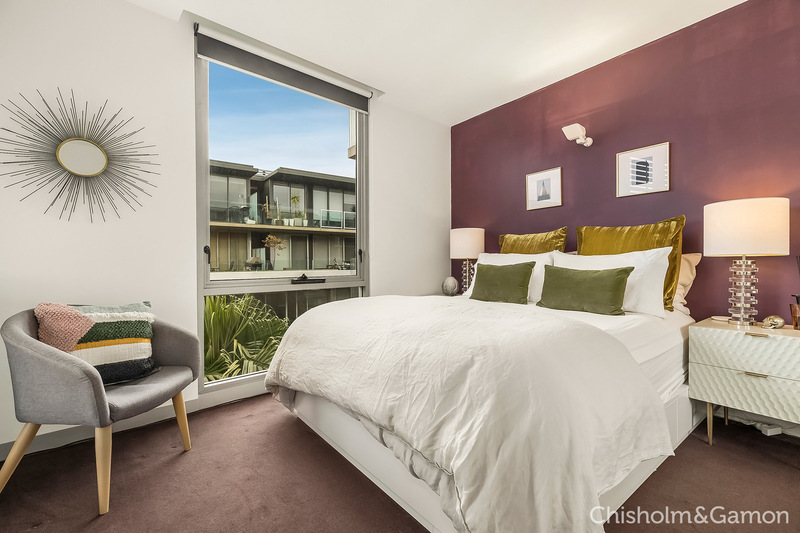 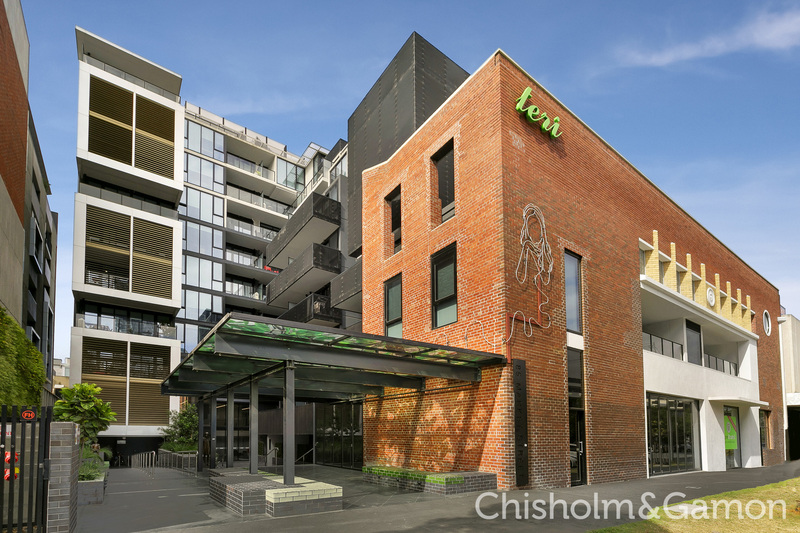 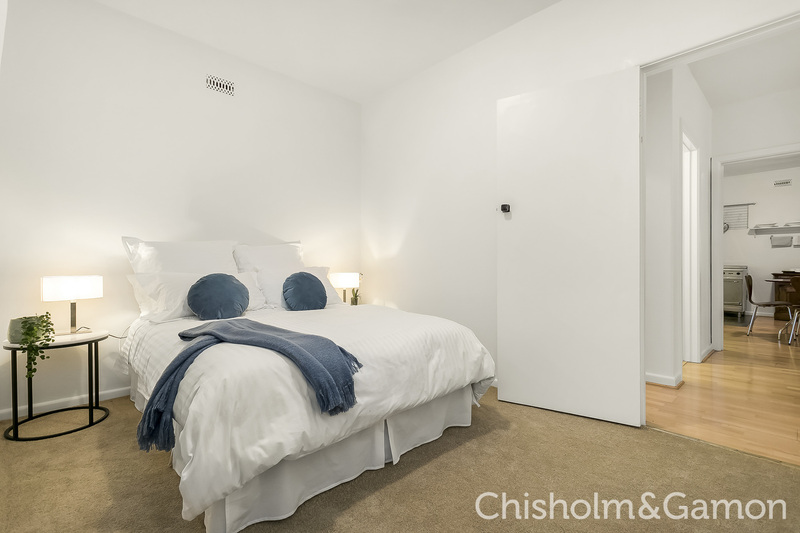 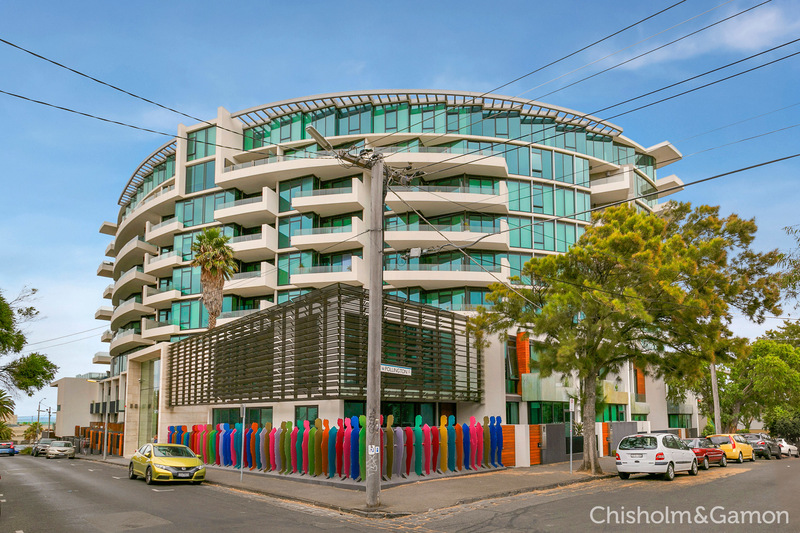 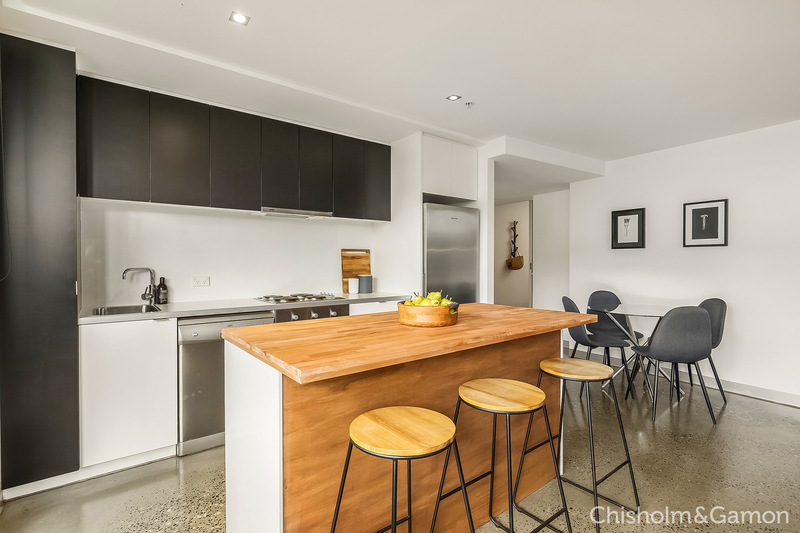 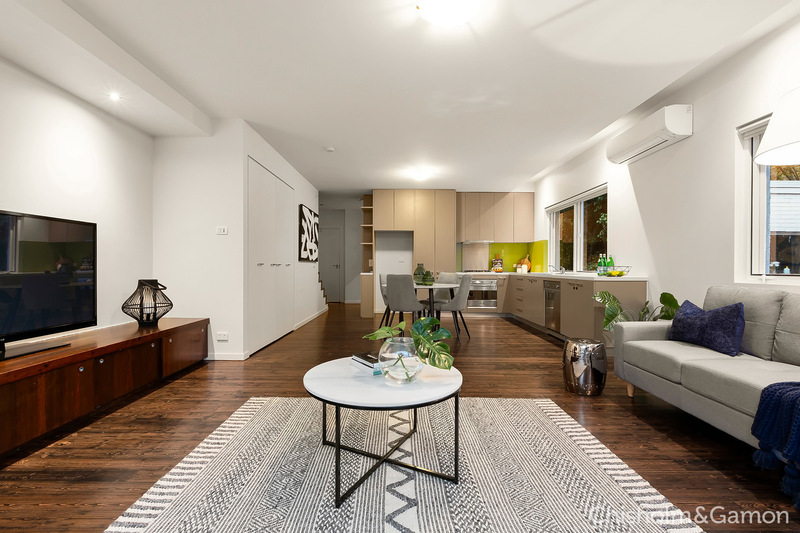 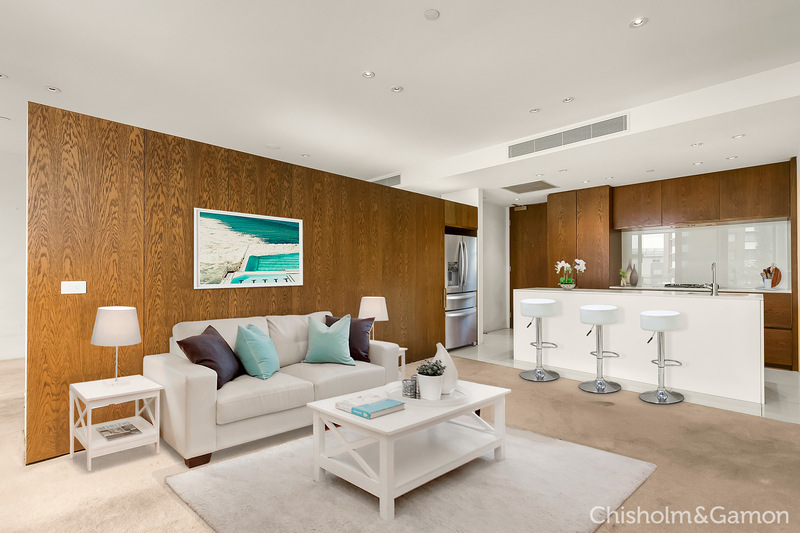 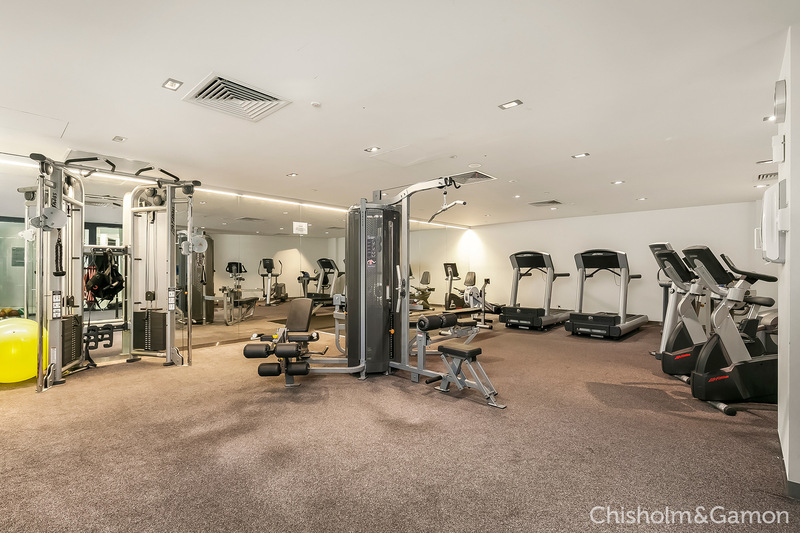 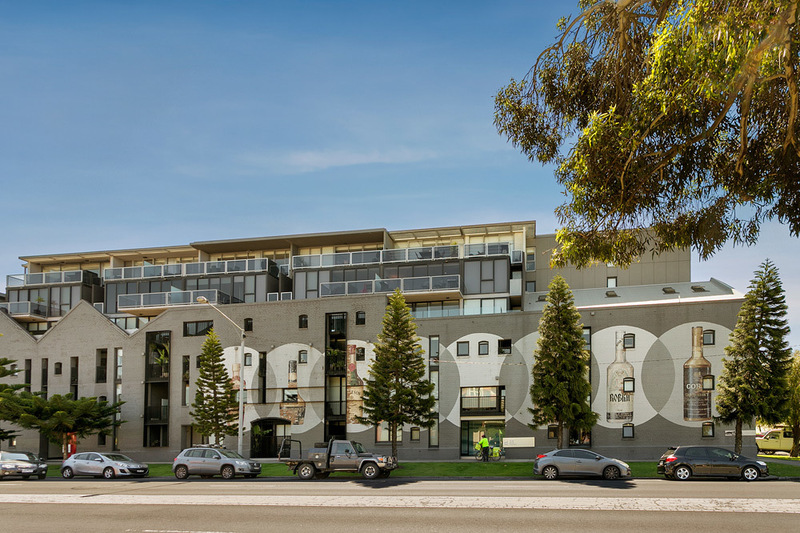 Situated just one block from Port Melbourne beach and waterfront promenade, a stroll to the light rail, Gas Works Park and Bay Street/Vic Ave precinct the location is unparalleled. 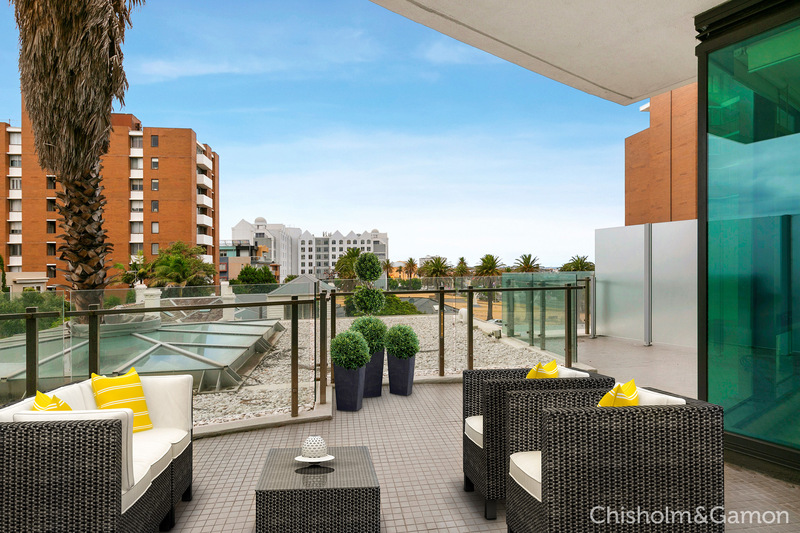 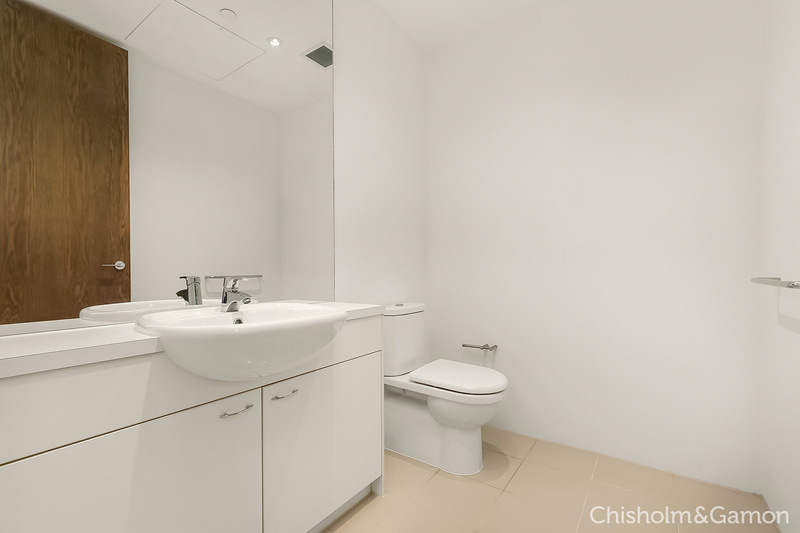 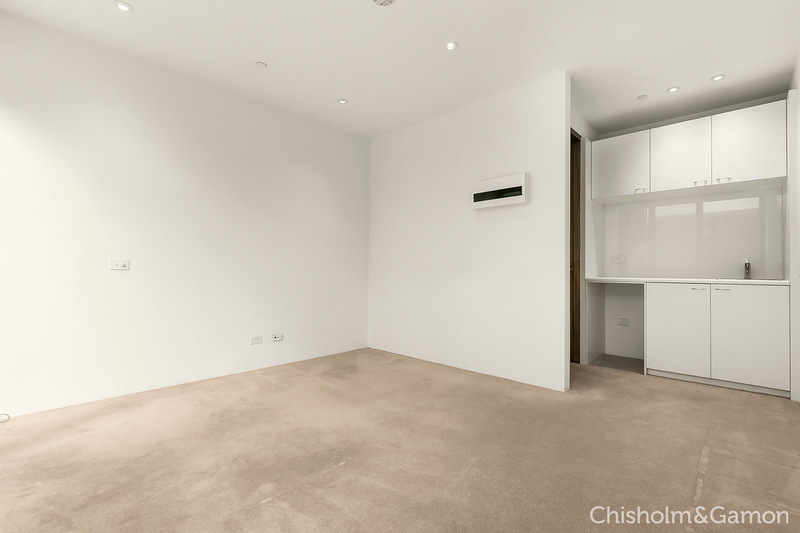 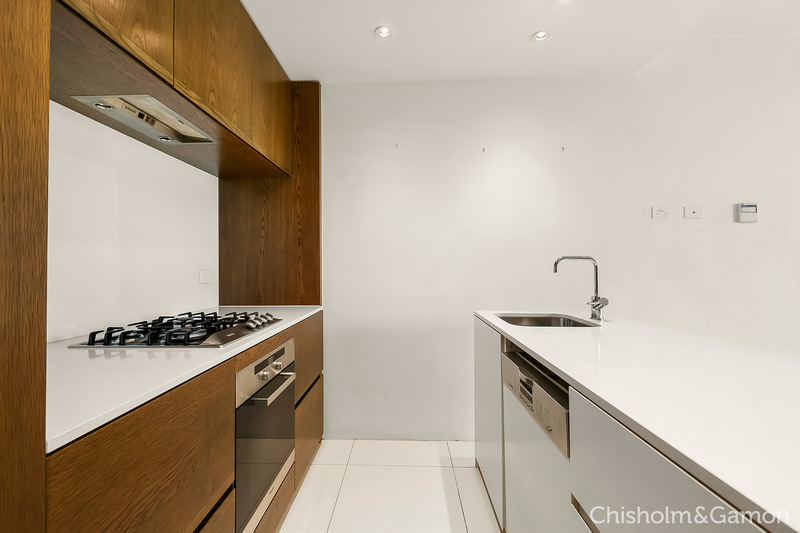 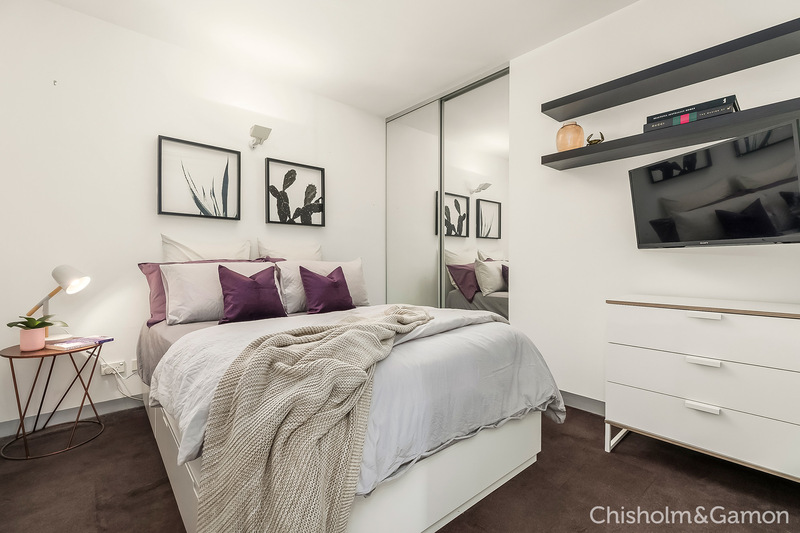 Boutique luxury is found in the exclusive 'Teri' development, within this 5th floor 2 bedroom security apartment. 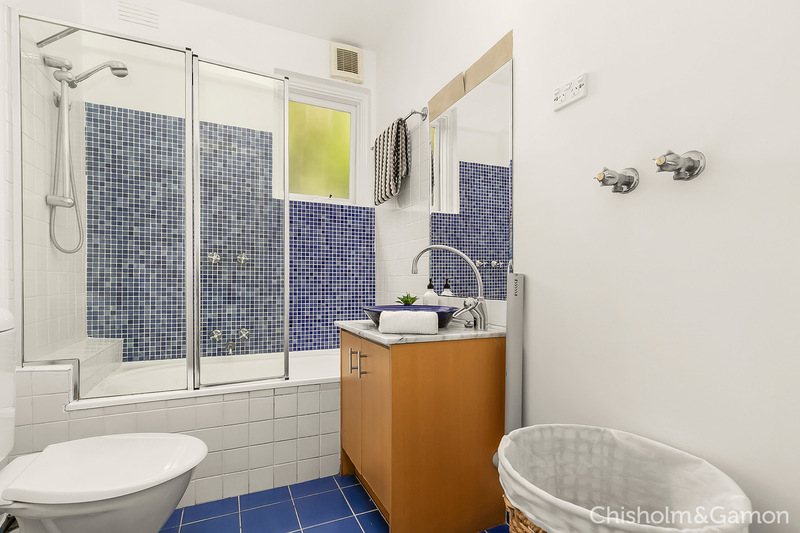 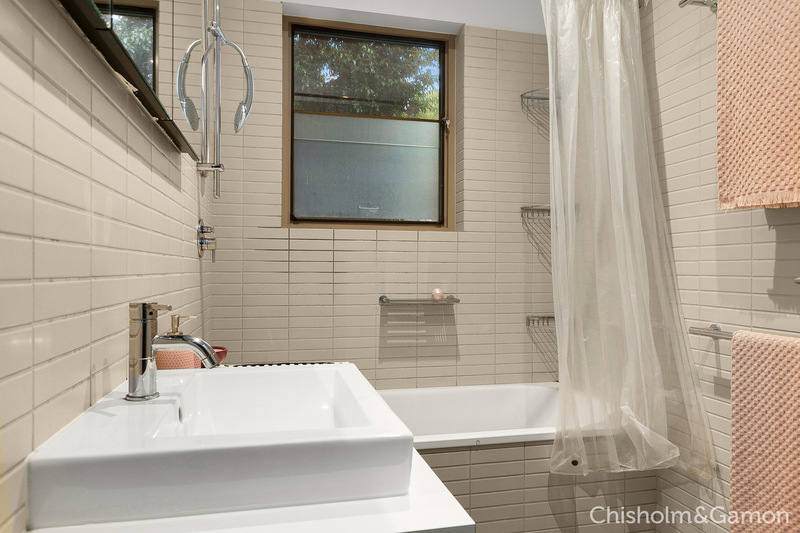 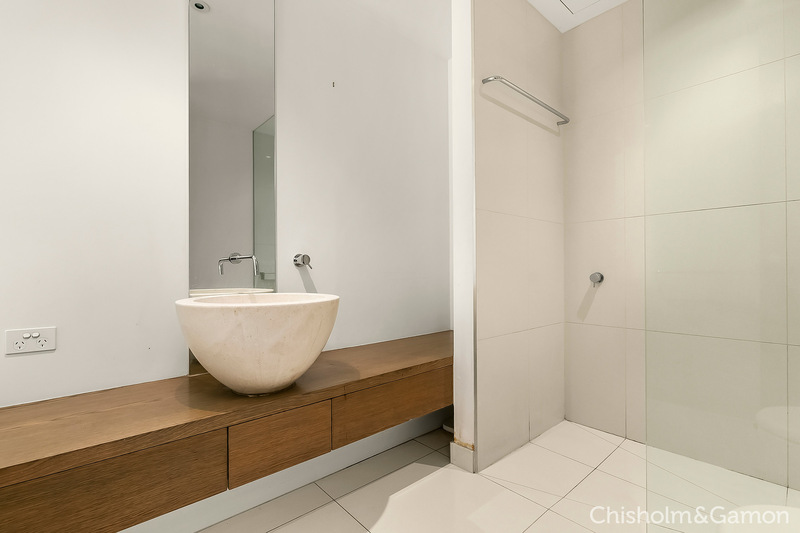 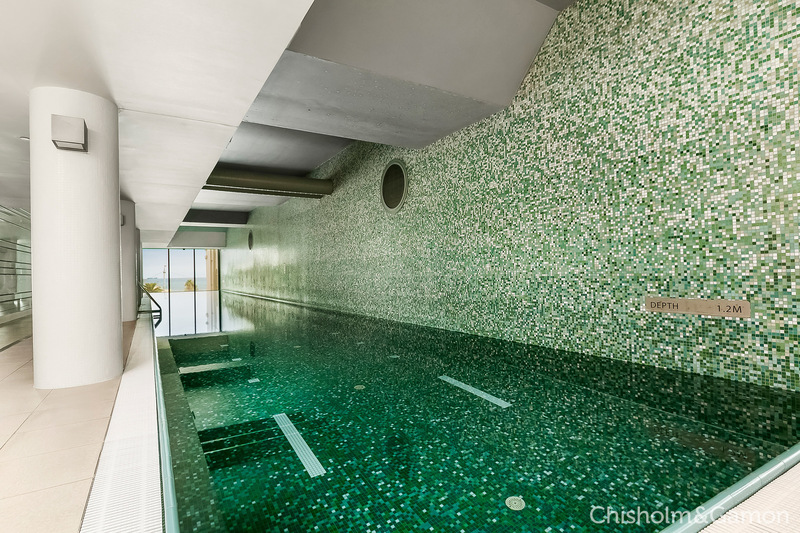 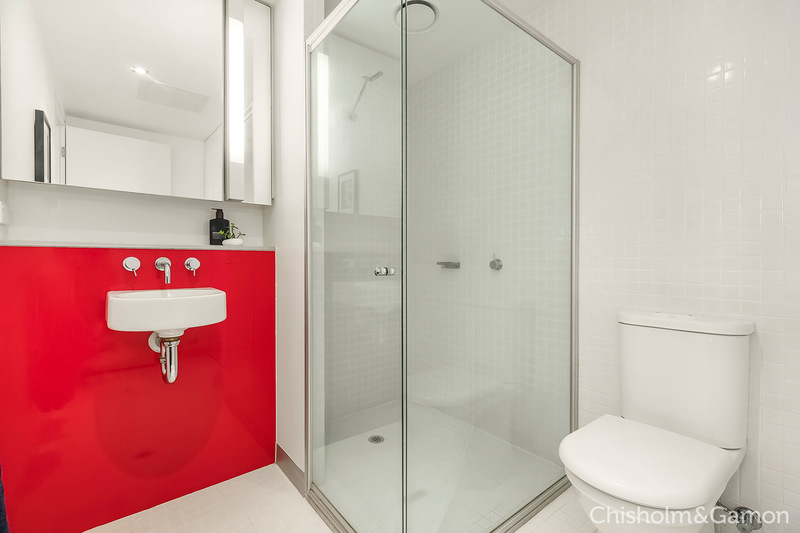 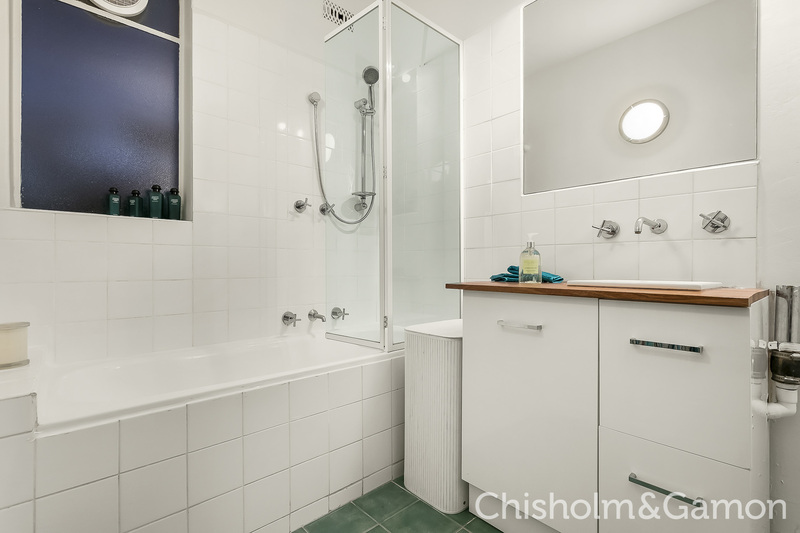 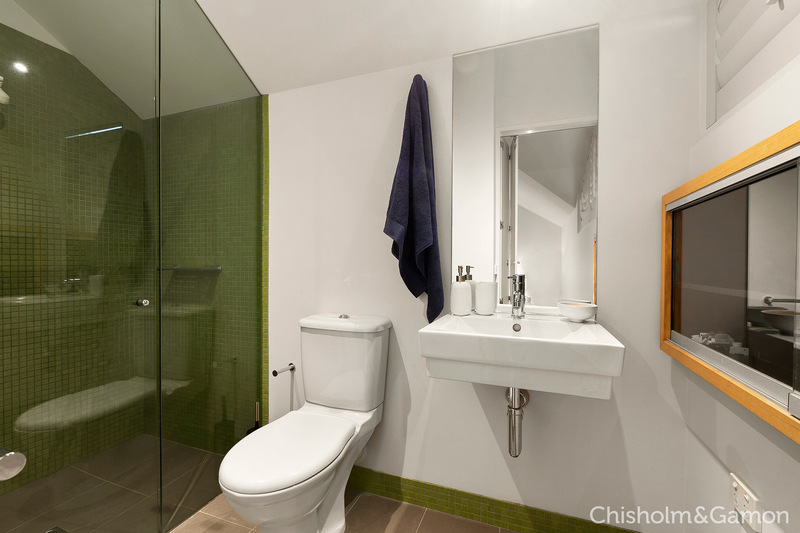 Be in awe of the privacy on the sensational 32sqm approx. 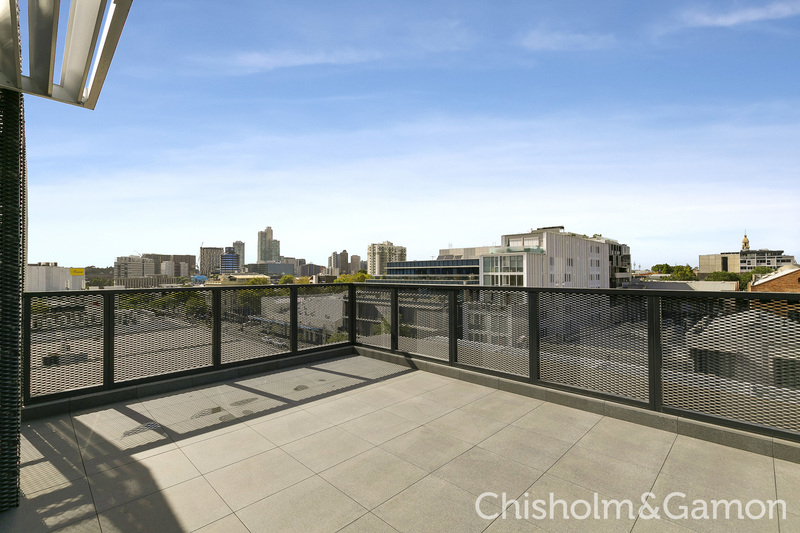 sun filled entertaining terrace considering it has amazing 270 degree views from Port Melbourne to the MCG, the city and beyond. 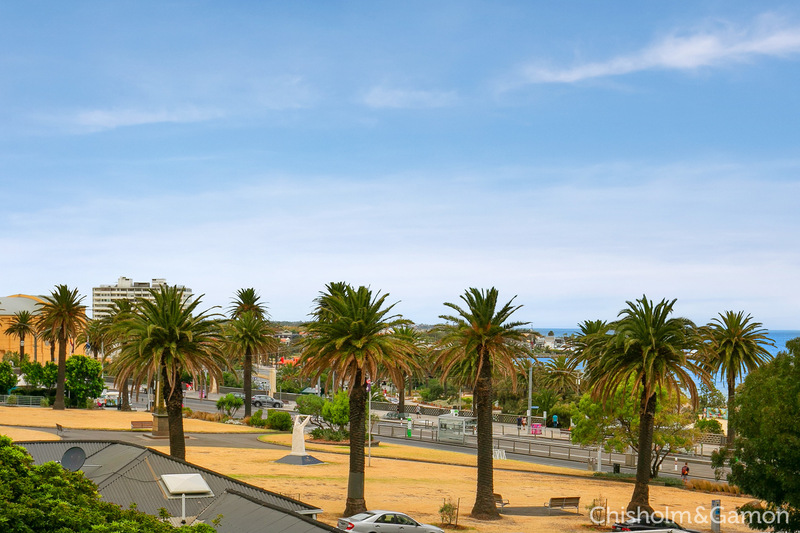 Beach, Beach, Beach â€“ Race You to the Water! 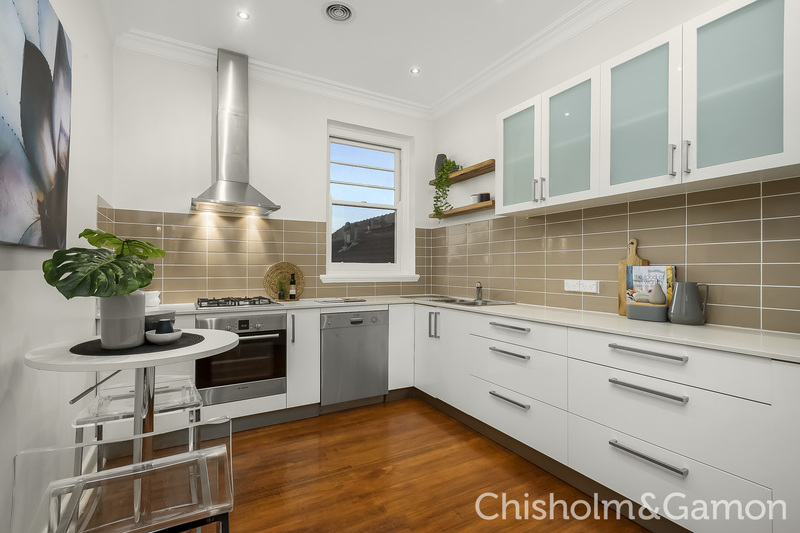 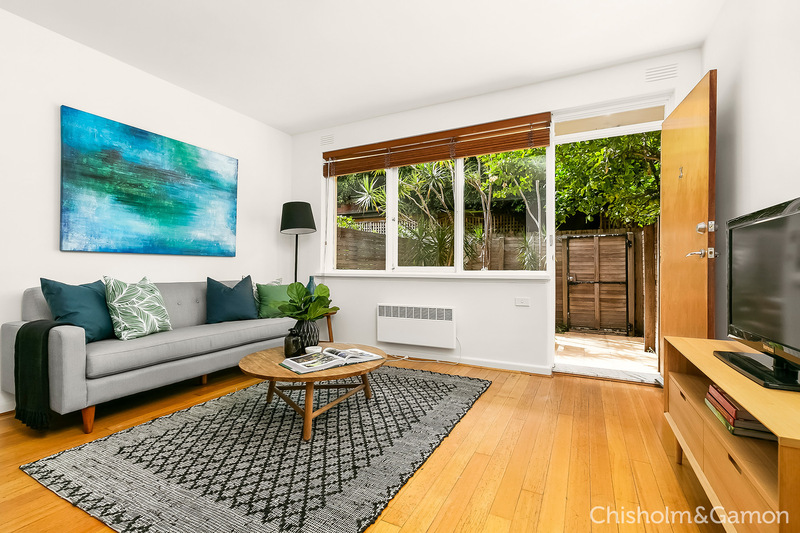 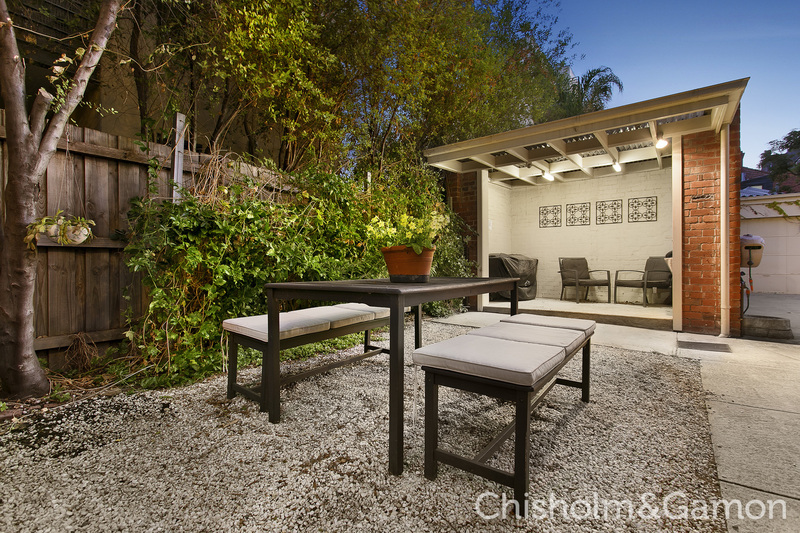 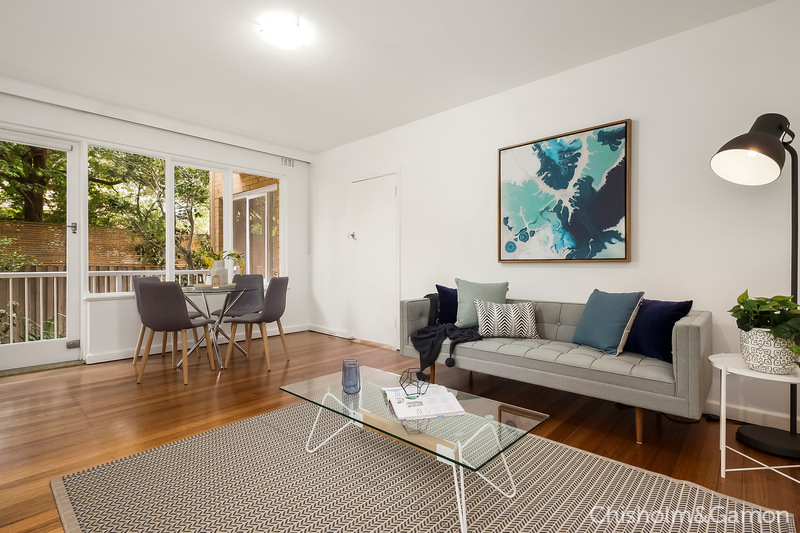 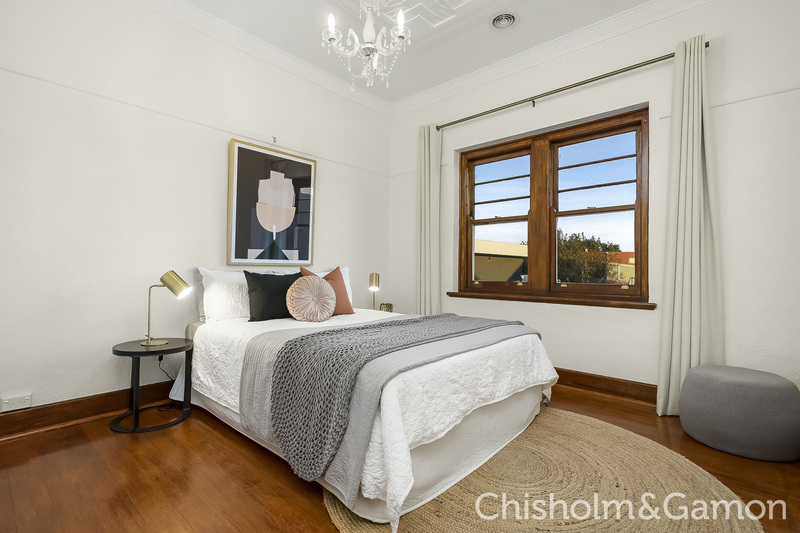 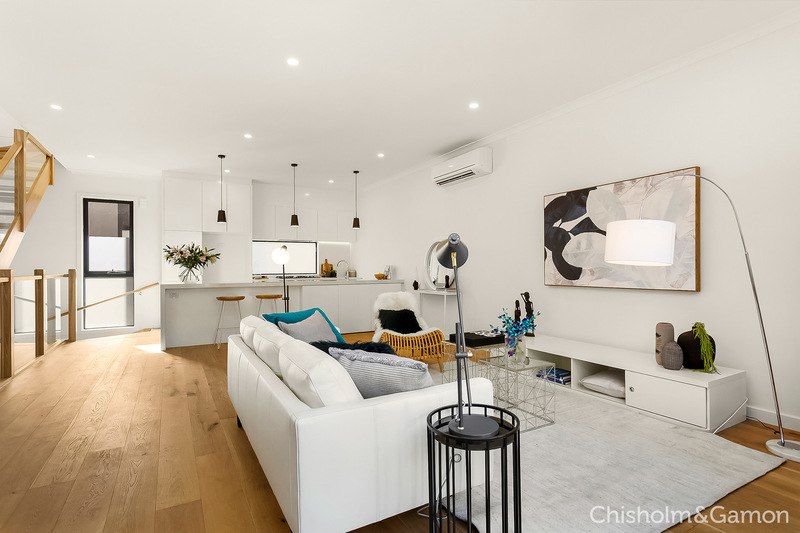 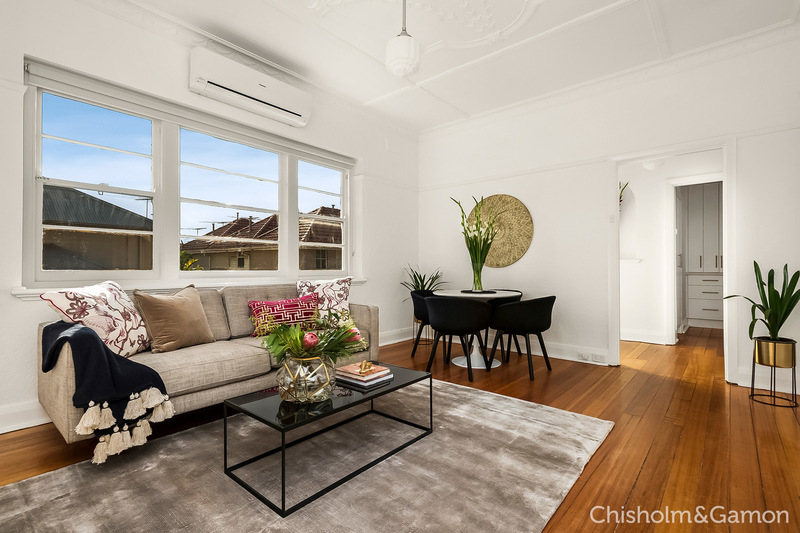 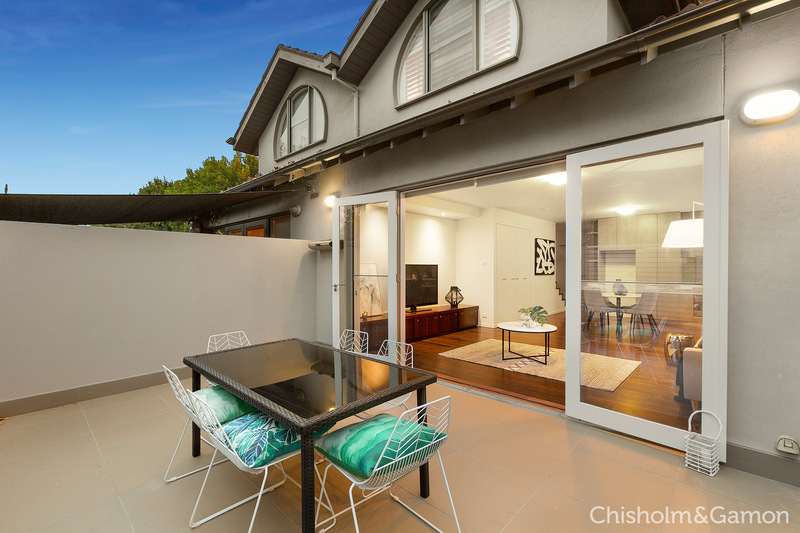 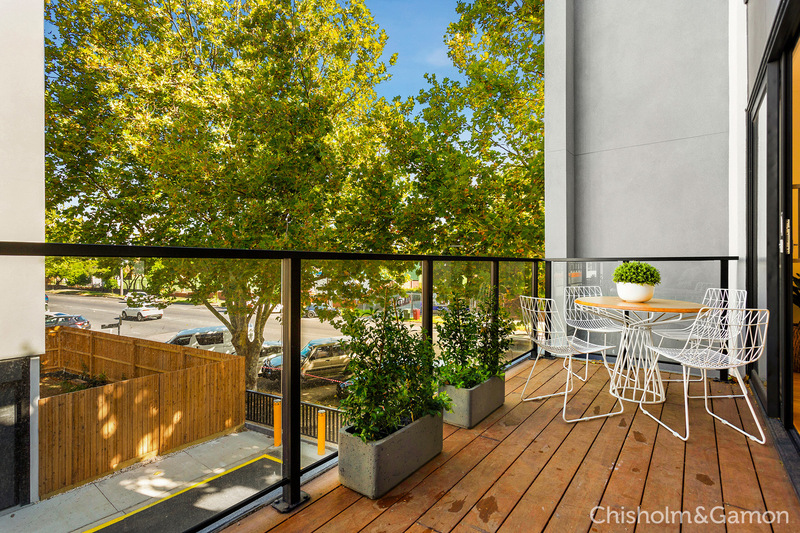 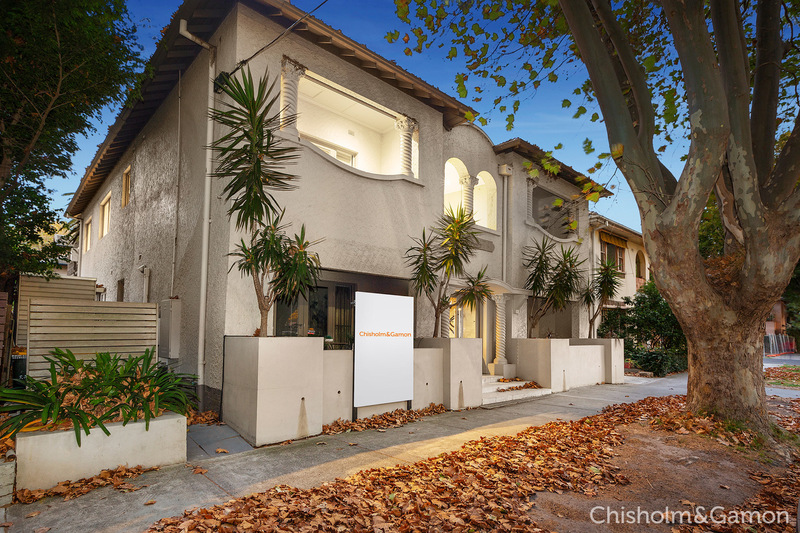 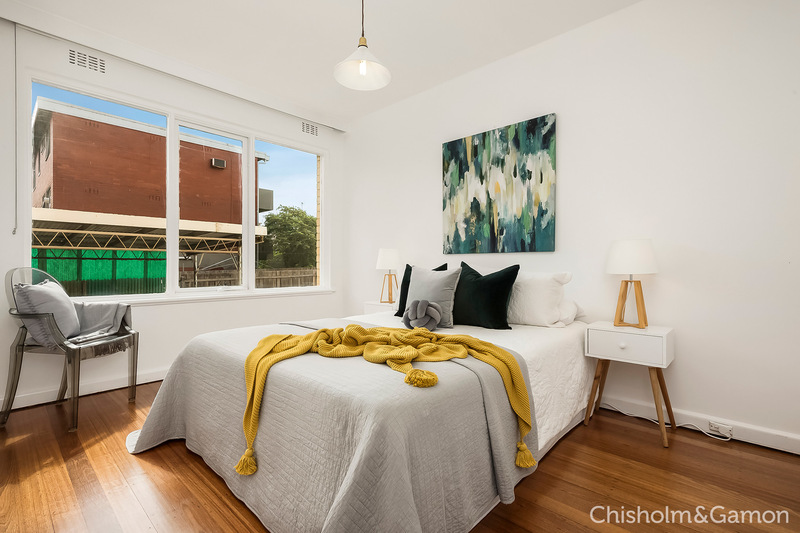 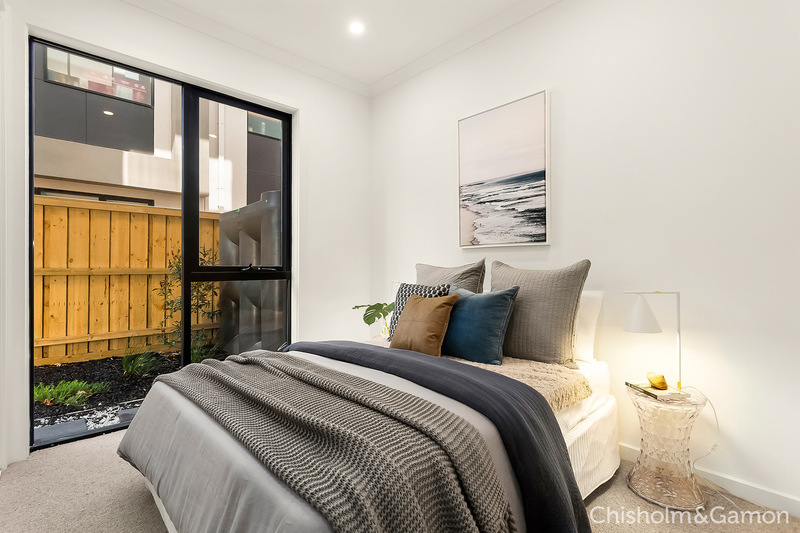 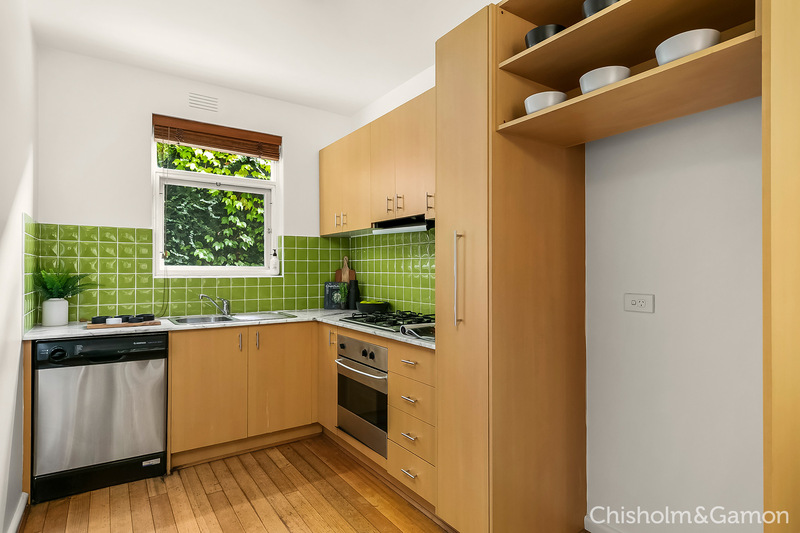 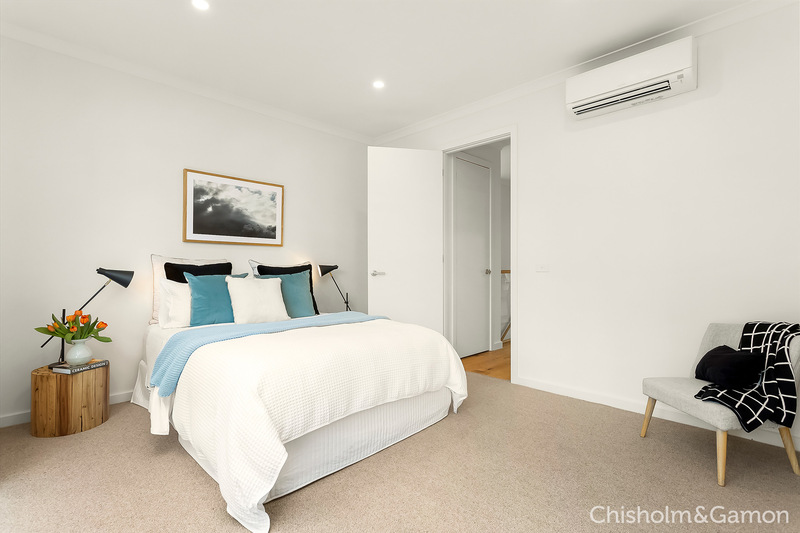 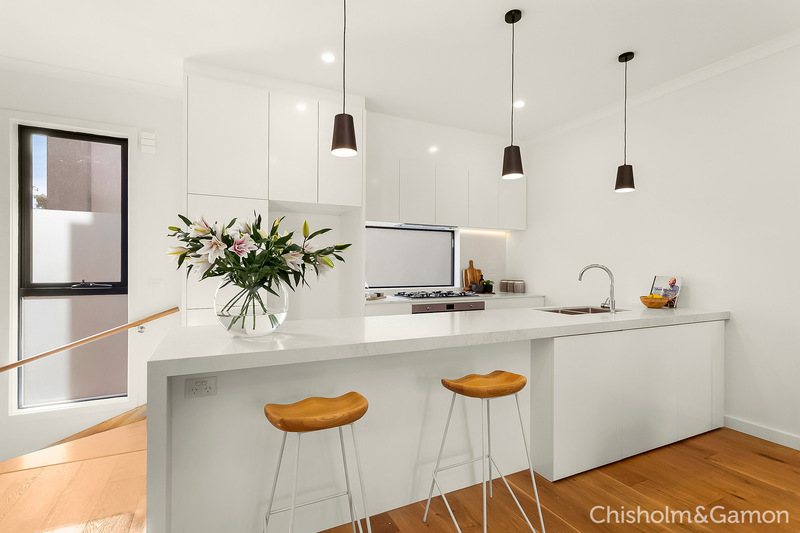 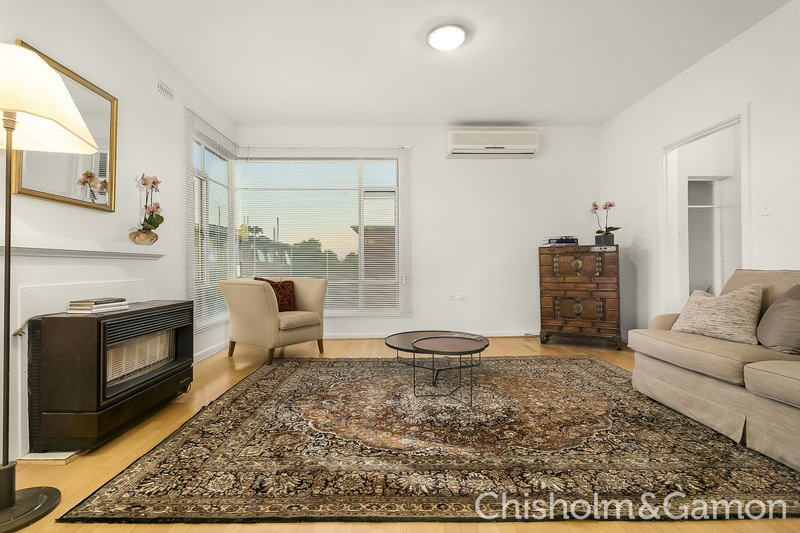 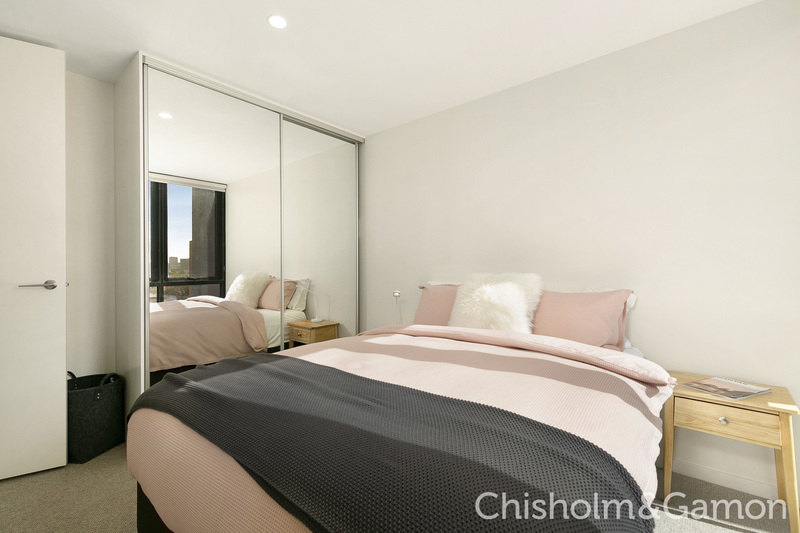 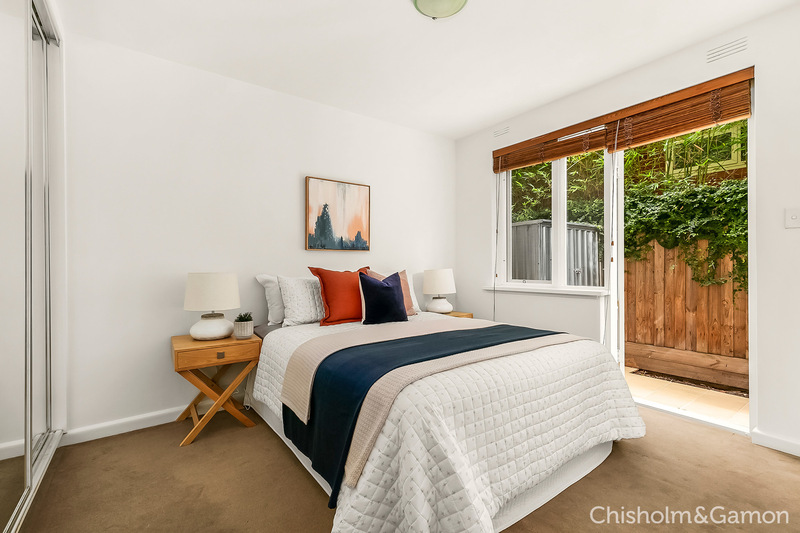 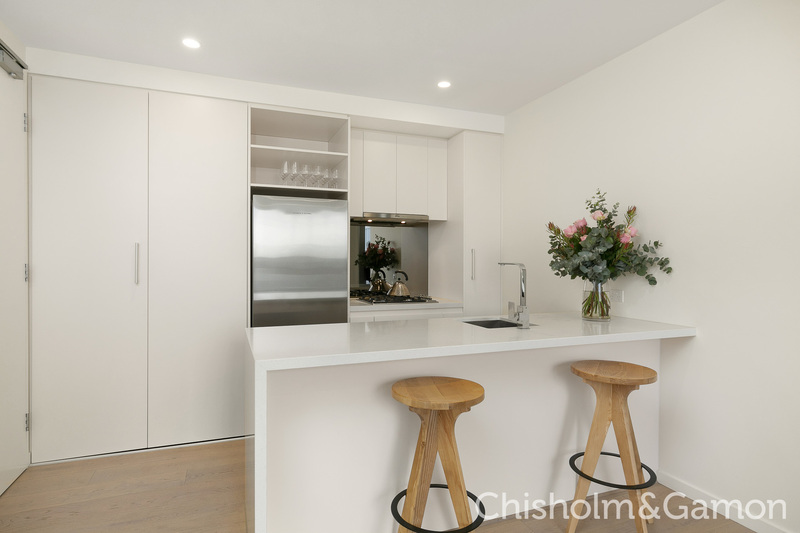 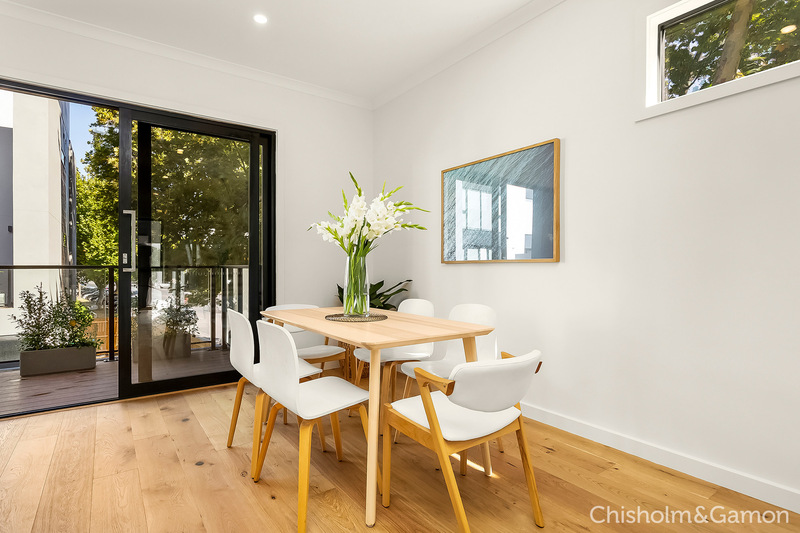 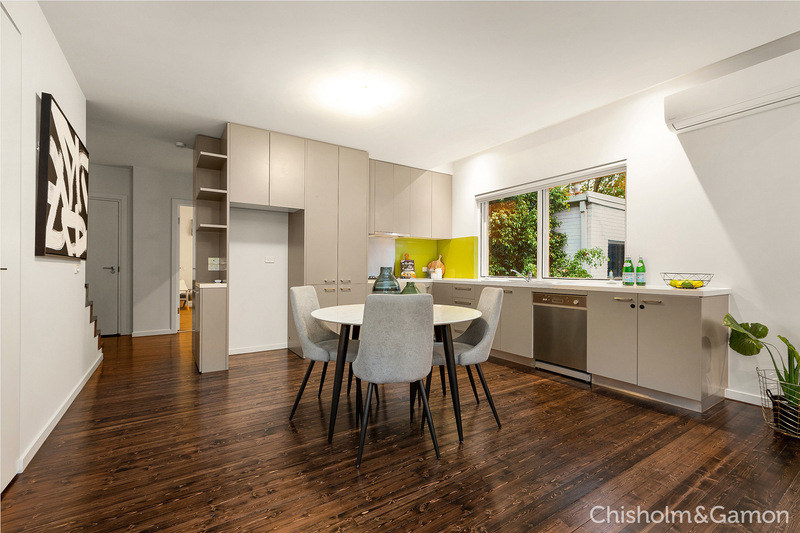 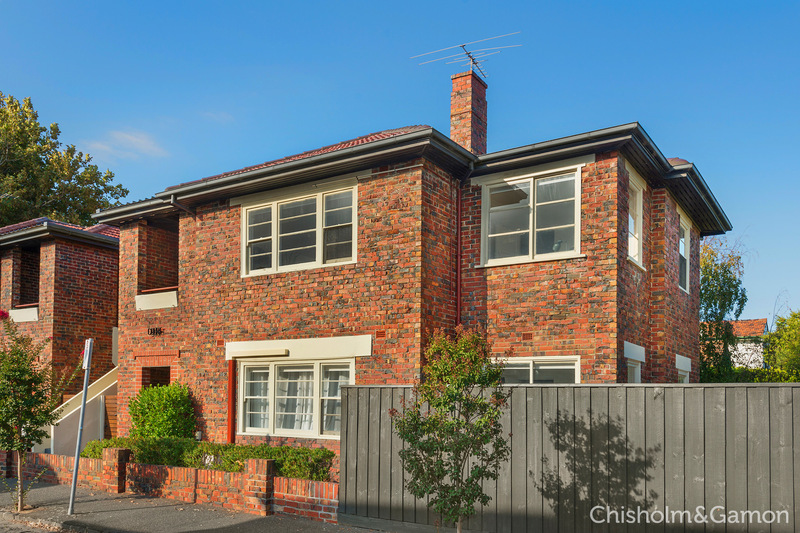 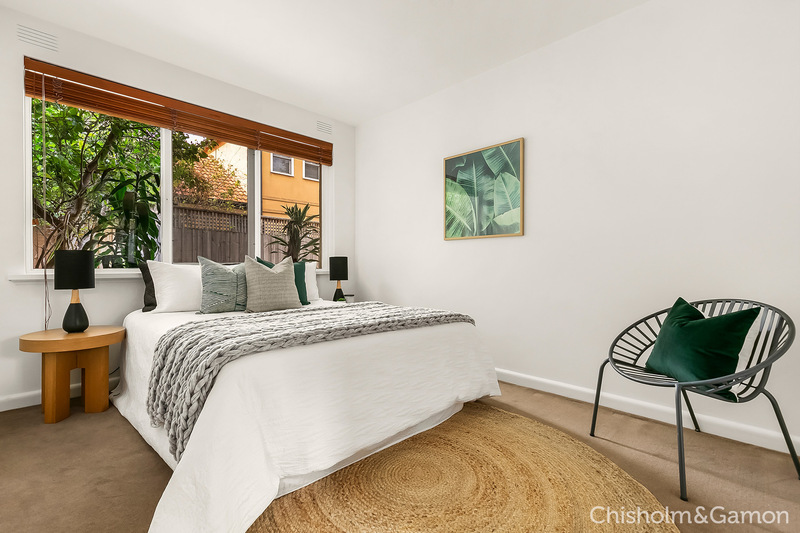 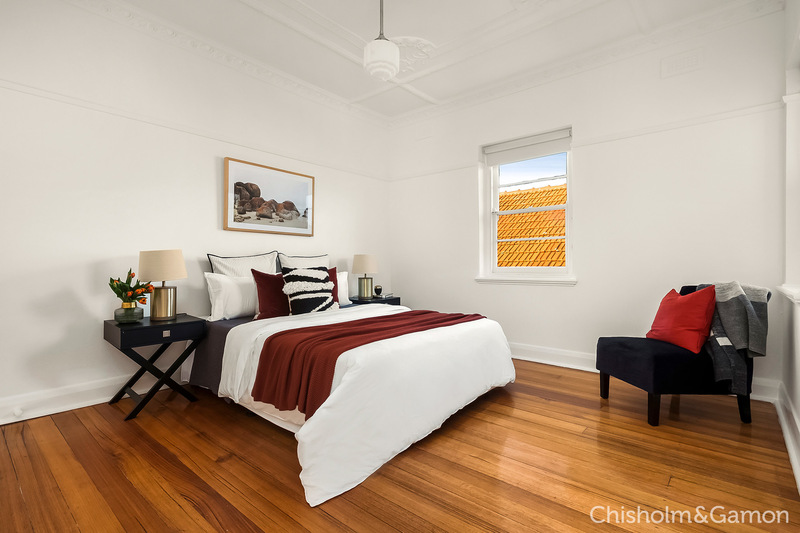 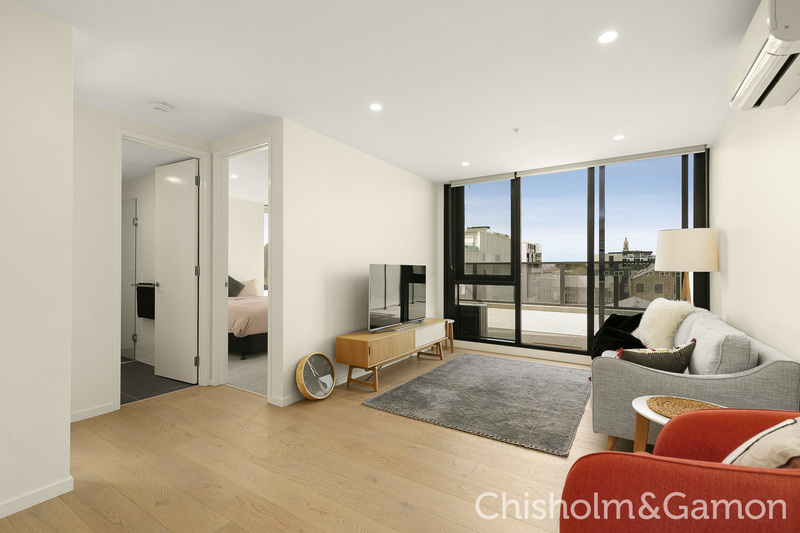 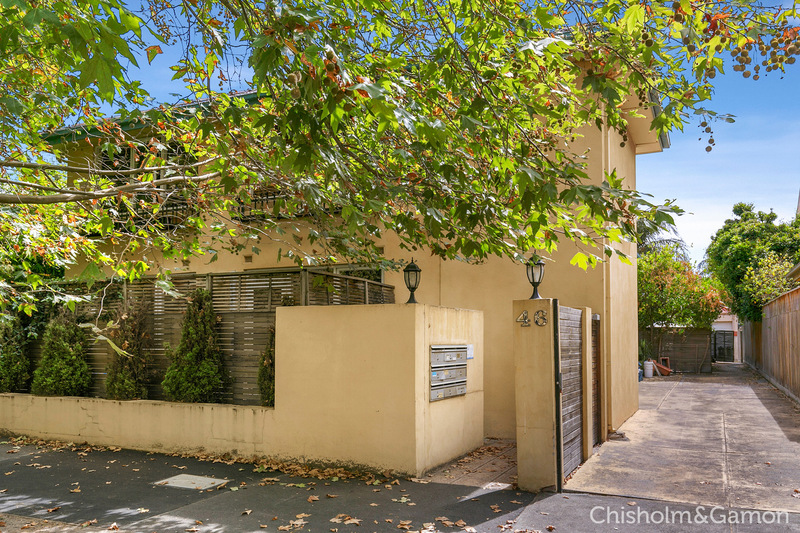 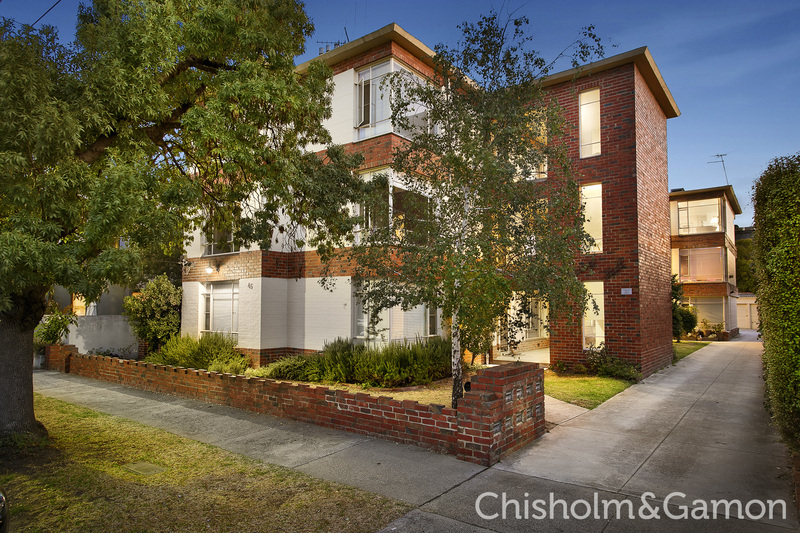 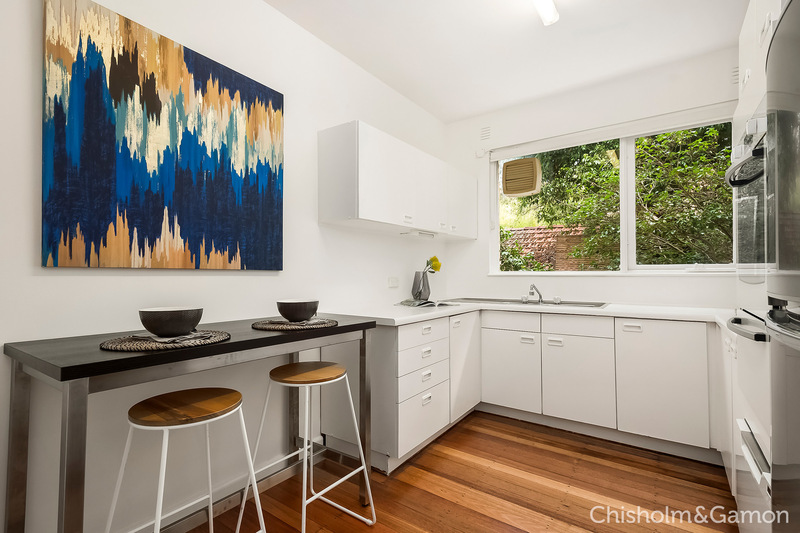 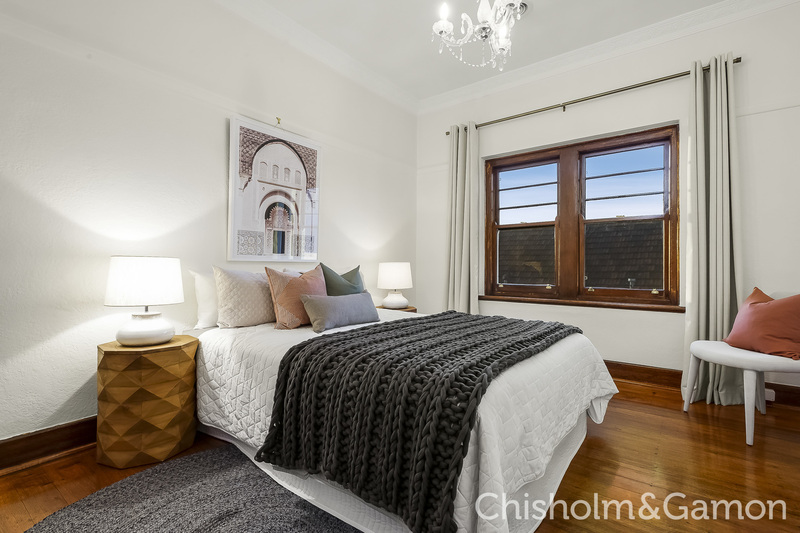 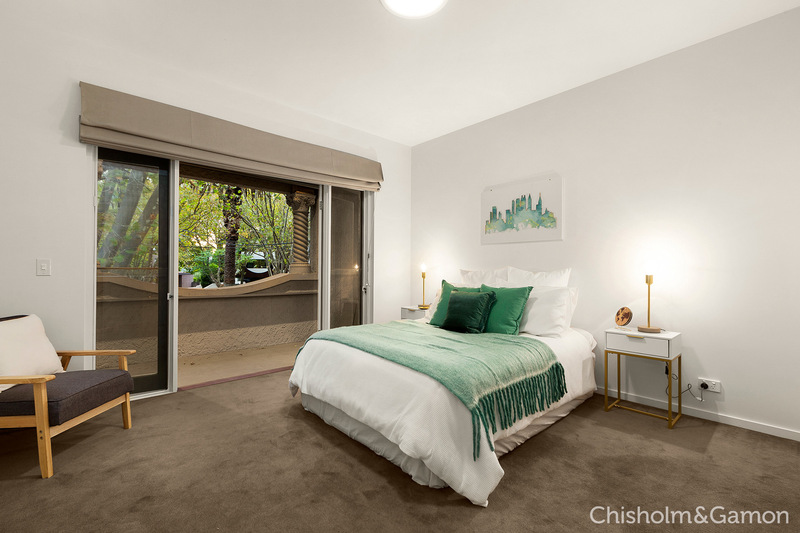 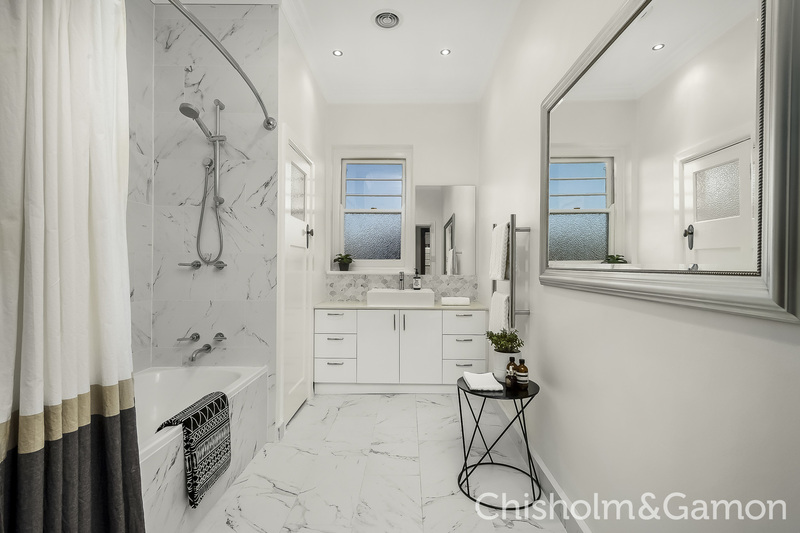 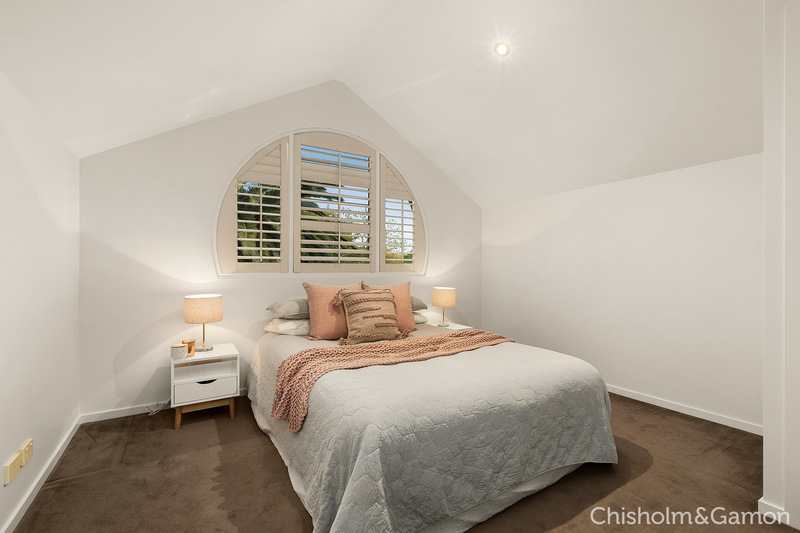 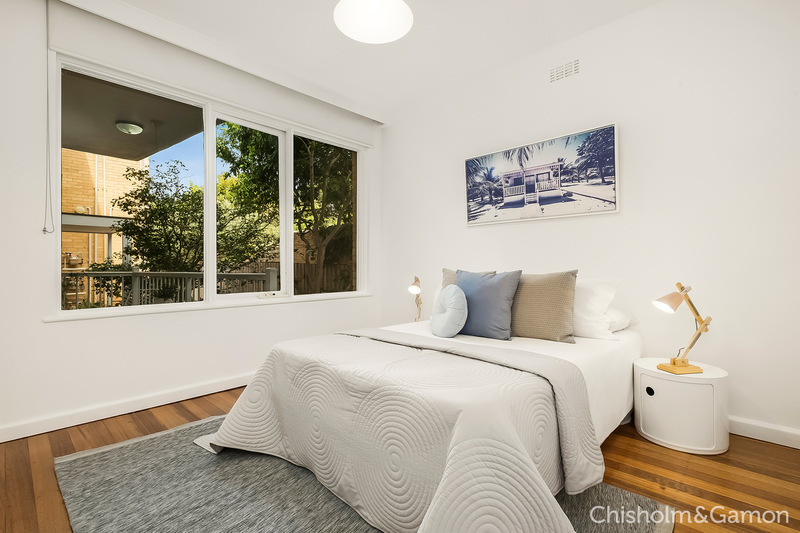 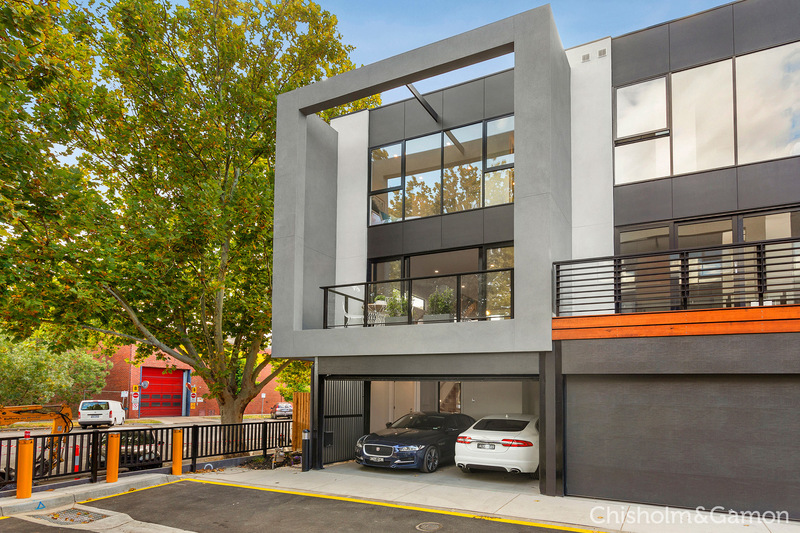 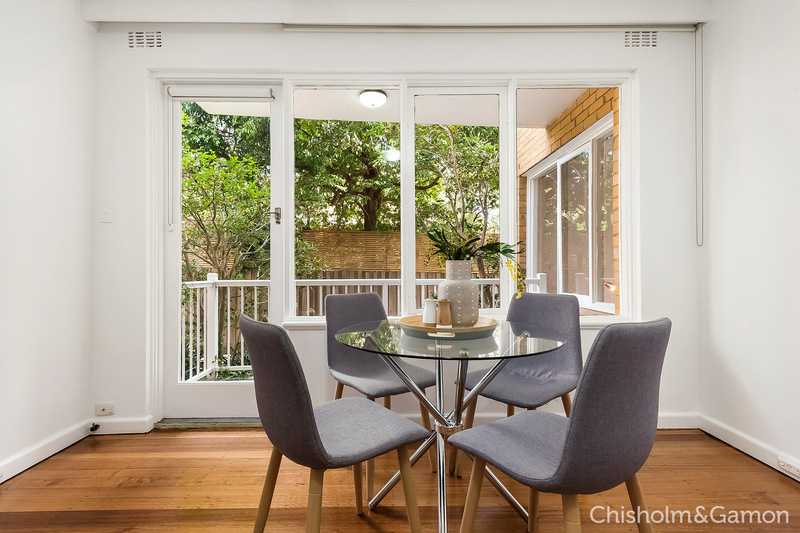 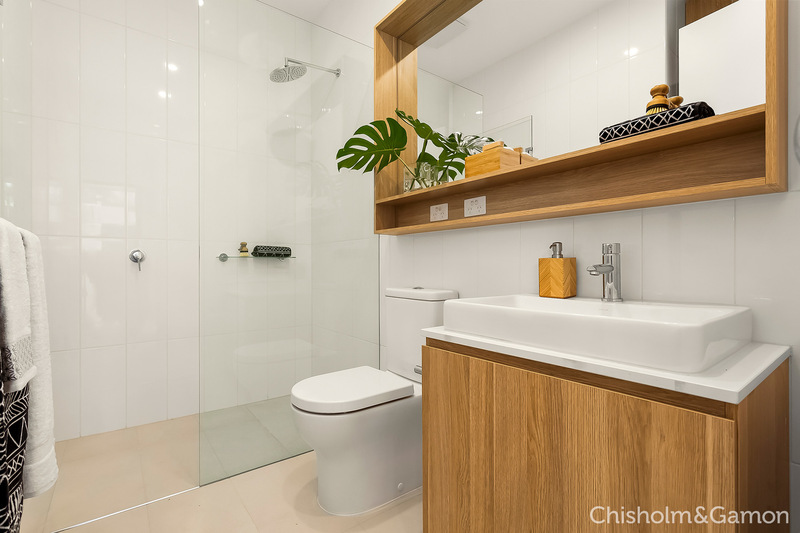 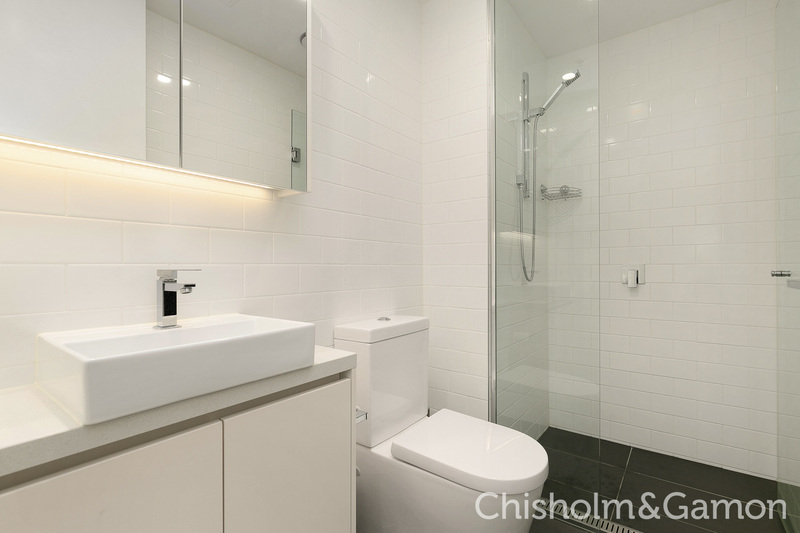 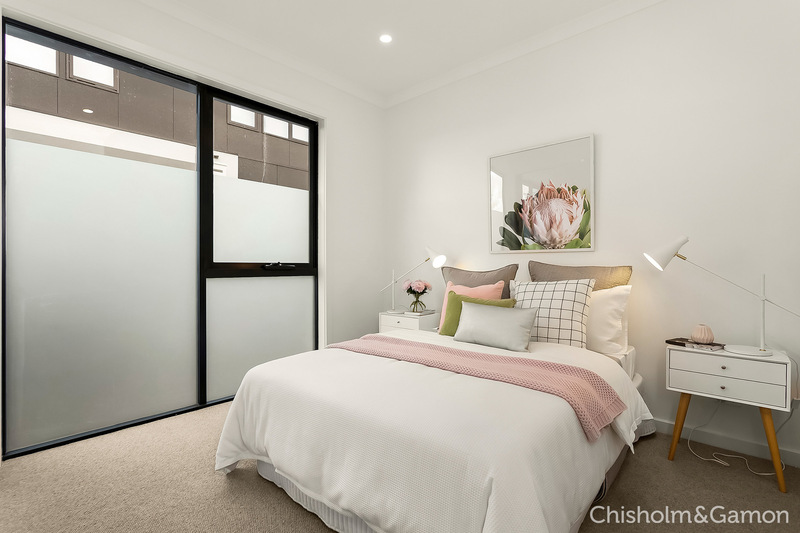 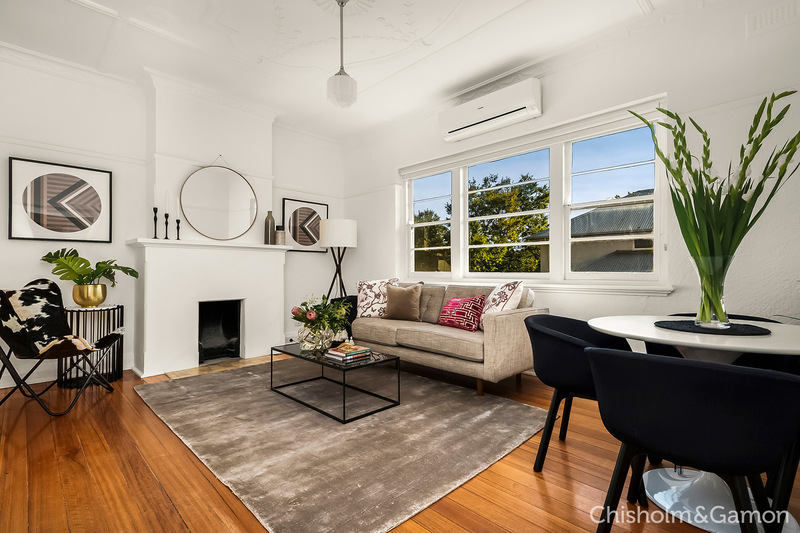 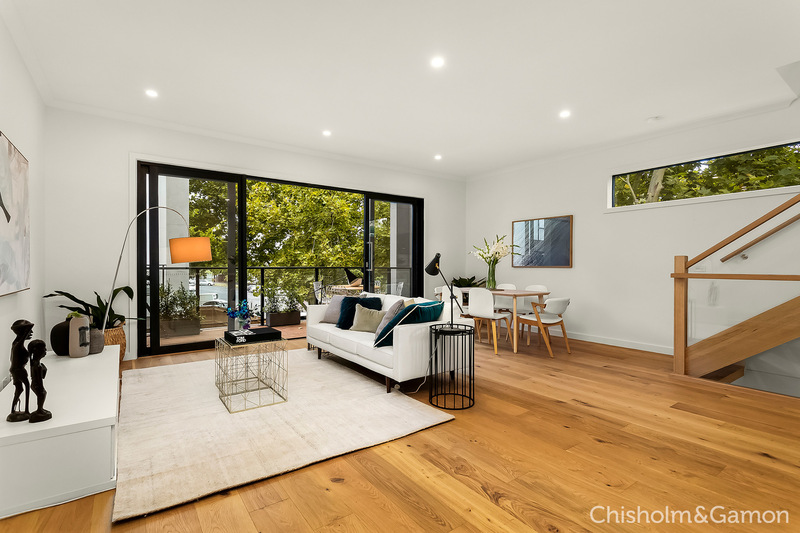 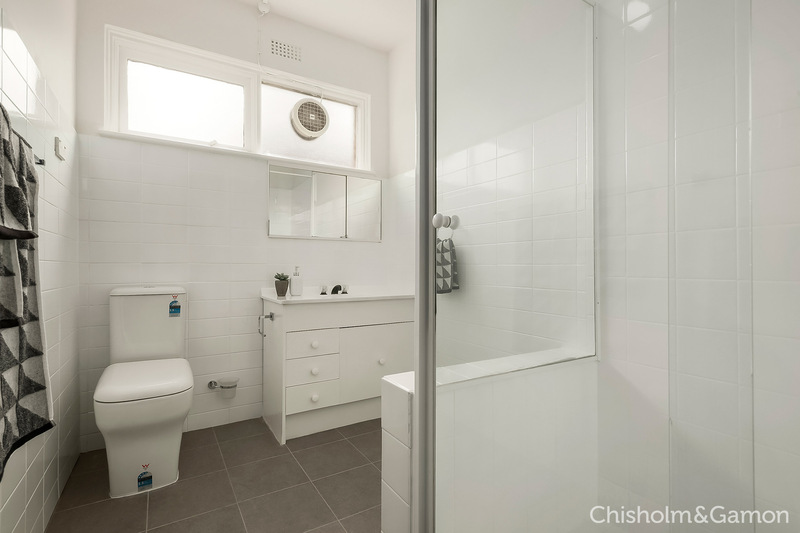 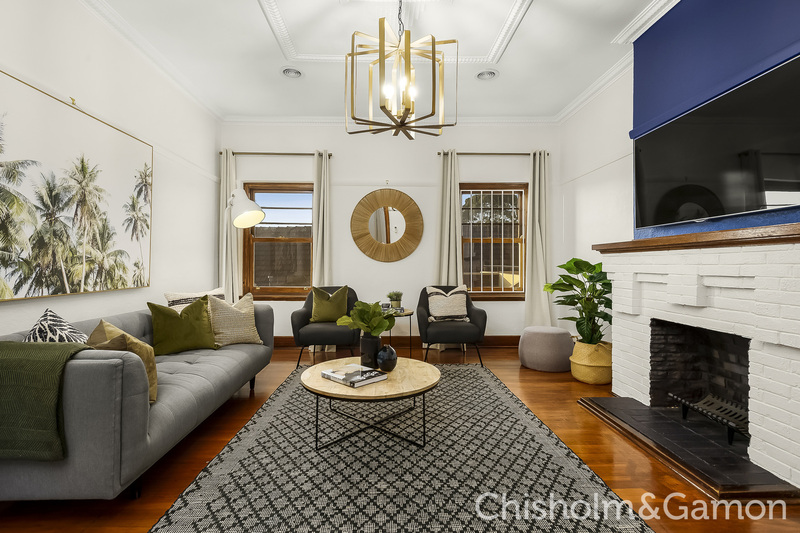 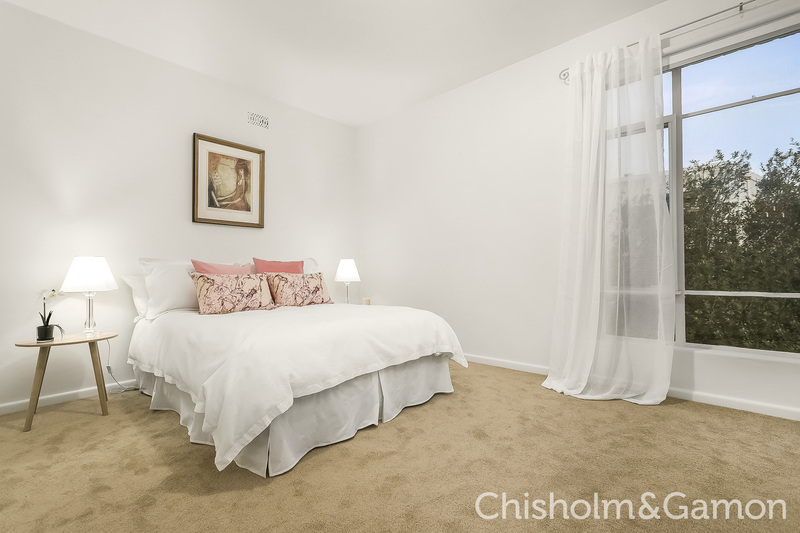 Brand new urban chic has made its way to the leafy streets of Port Melbourne in this designer 3 bedroom 3 bathroom town residence. 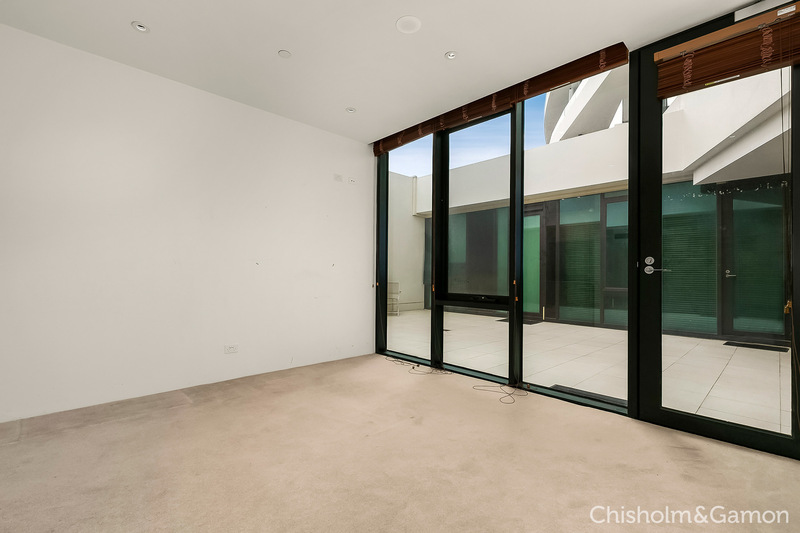 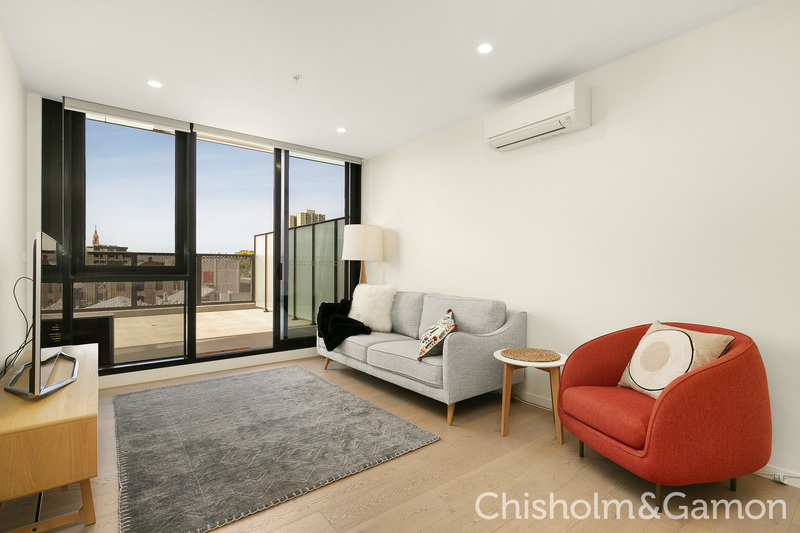 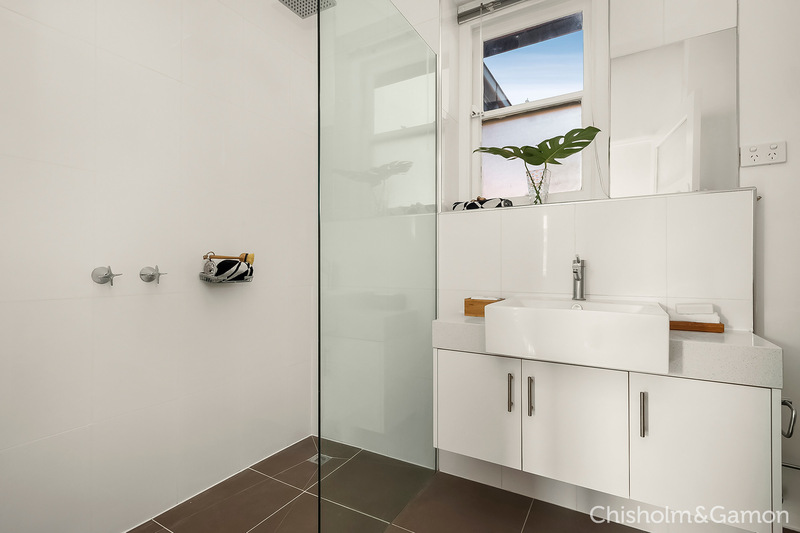 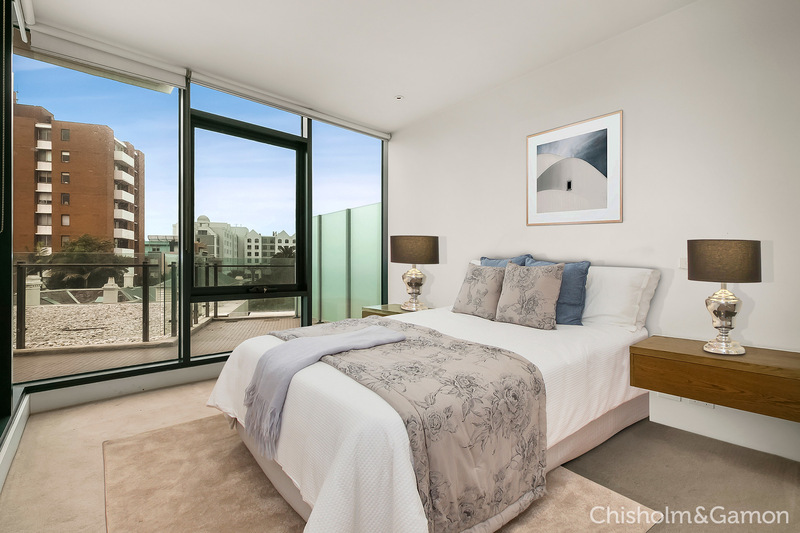 Enjoying lovely views of Port Melbourne Cricket Ground, home to the VFL Port Melbourne team, thereâ€™s a certain air of contemporary luxury found in this boutique residence. 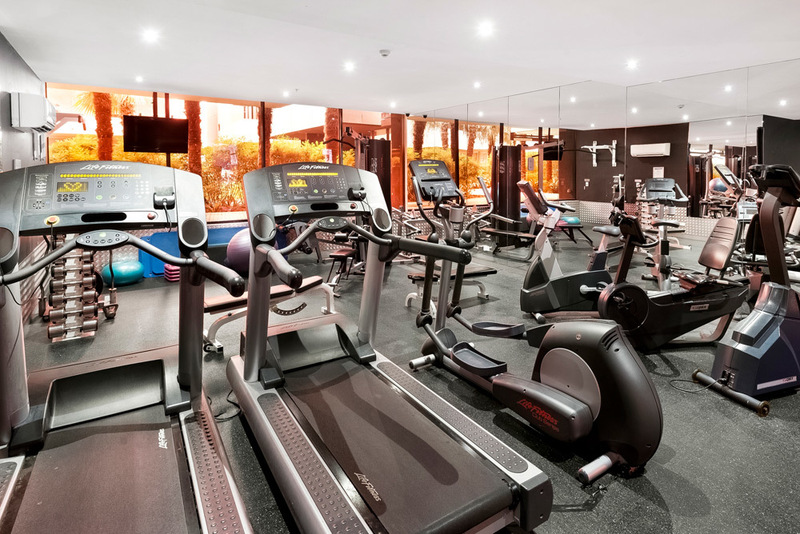 Stop the Press! 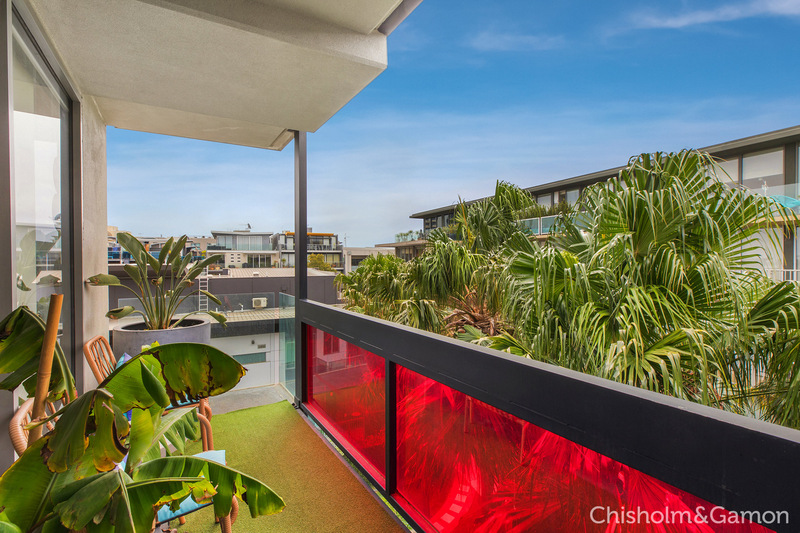 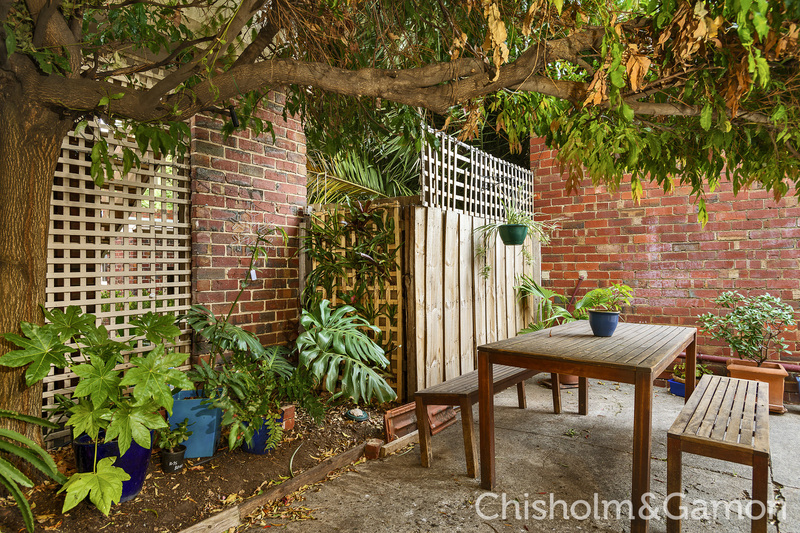 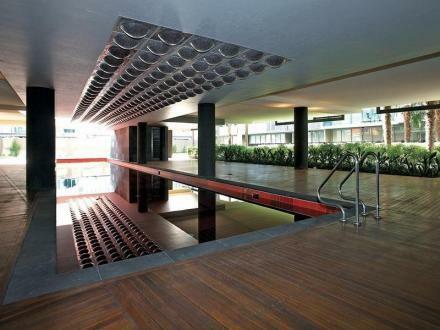 Private walkway from the block to Ormond Village! 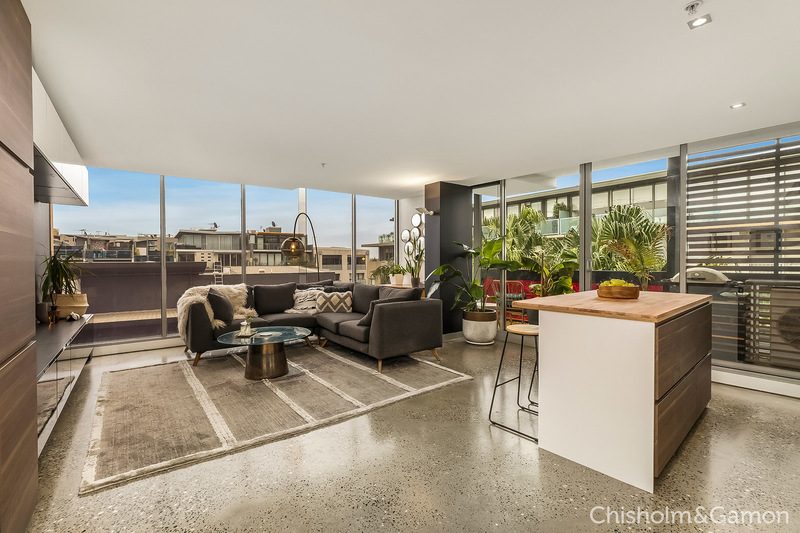 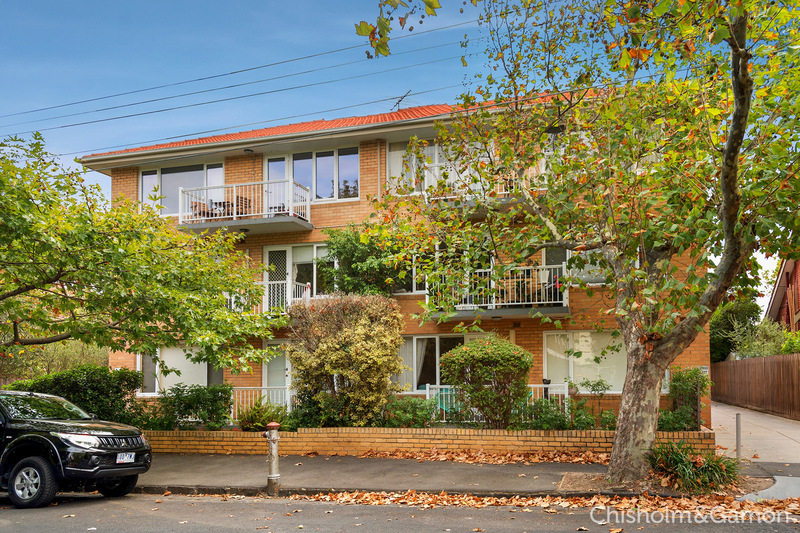 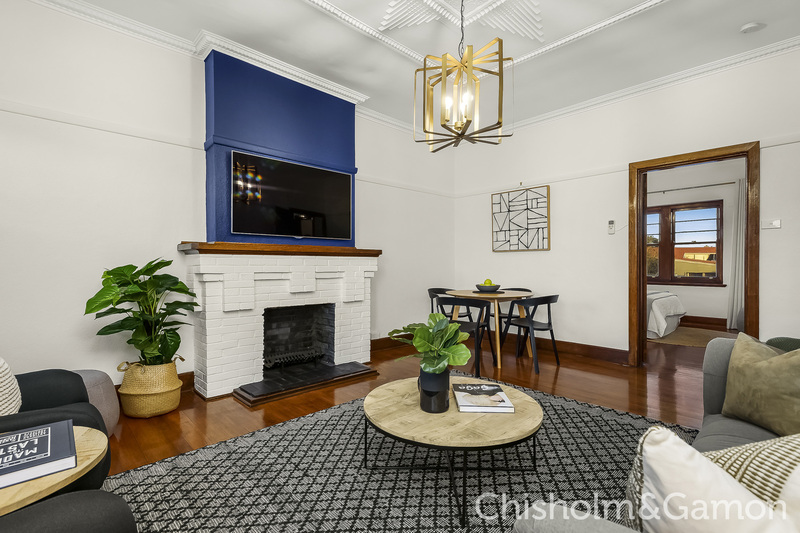 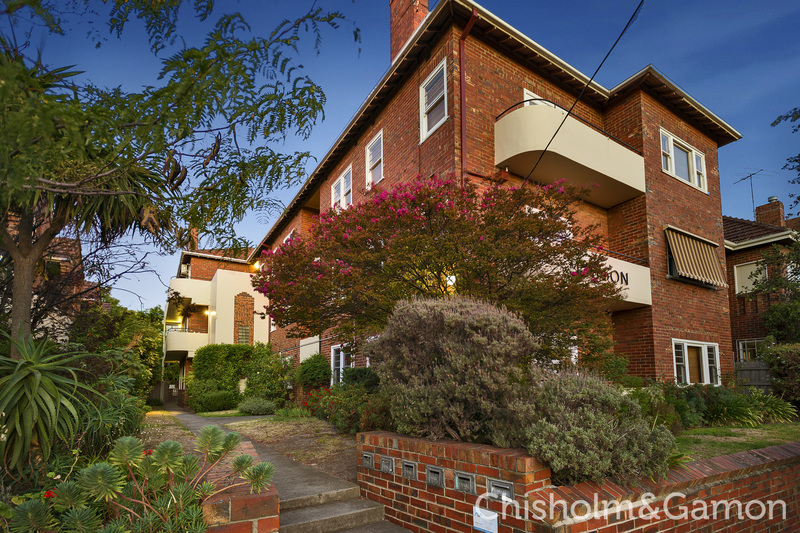 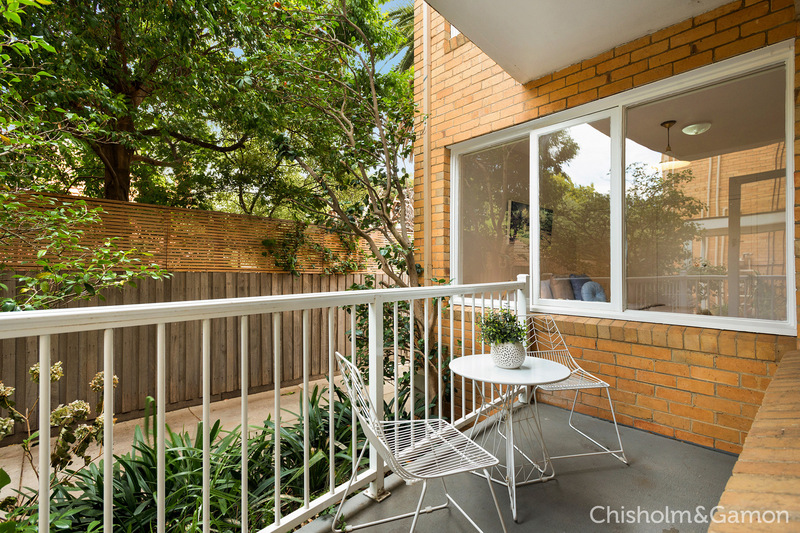 'Waverley Court,' beautifully positioned at the rear of the block, this superbly spacious, sun drenched top floor 2 bedroom solid brick strata titled apartment is fabulous with its retro vintage flair.